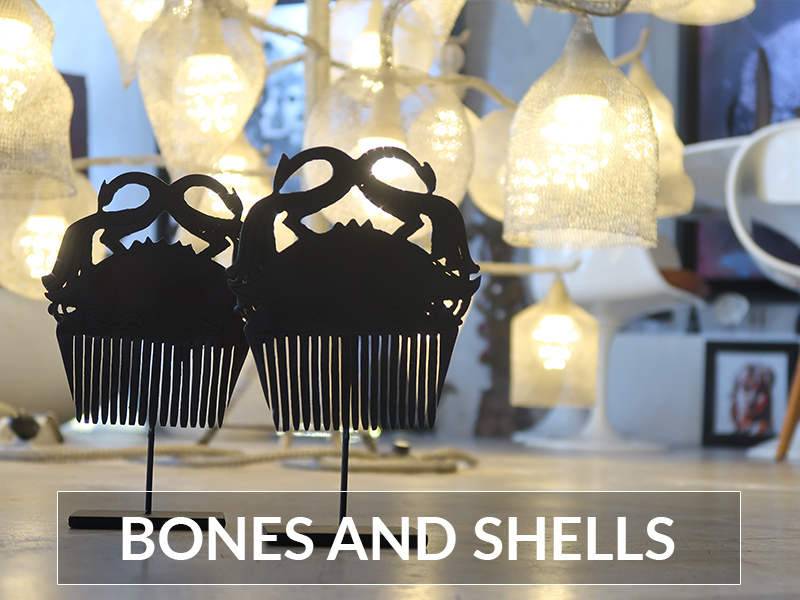 Nothing compliments the signature painting in a room like fine ornaments and furniture. 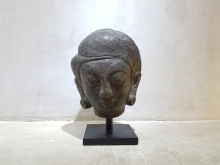 Nyaman Gallery turns the artistic eye onto home décor in a diverse collection combining tradition and modernity. 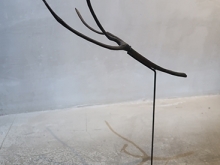 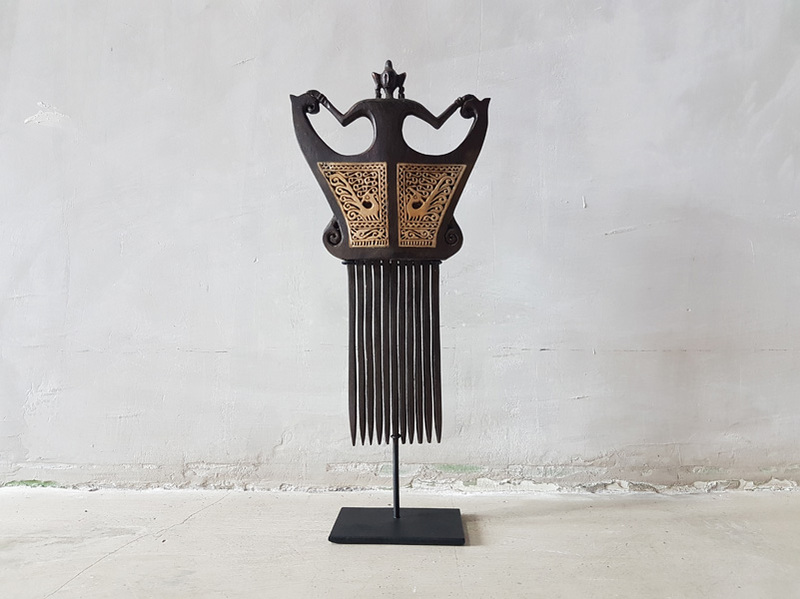 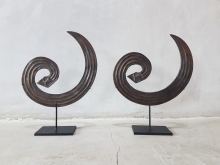 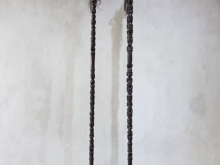 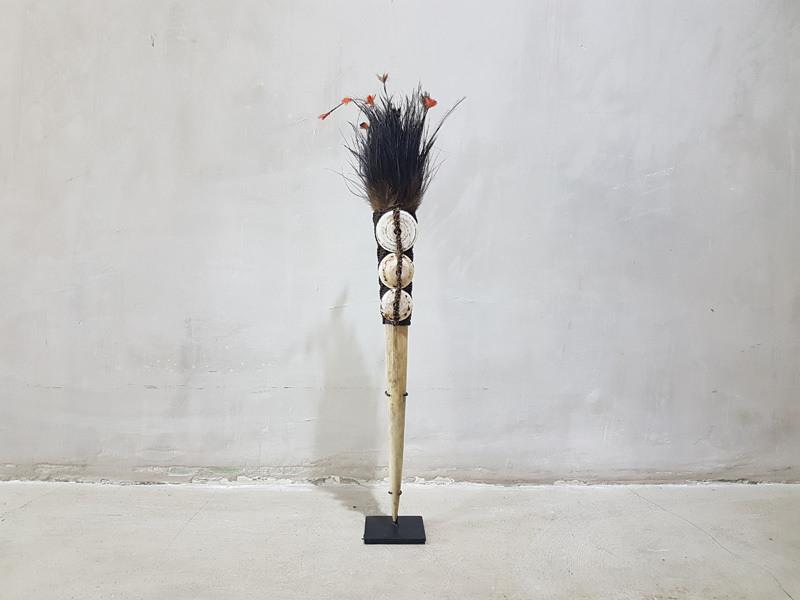 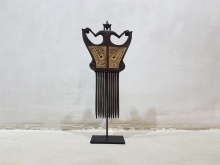 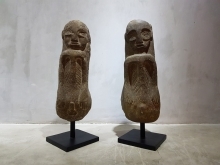 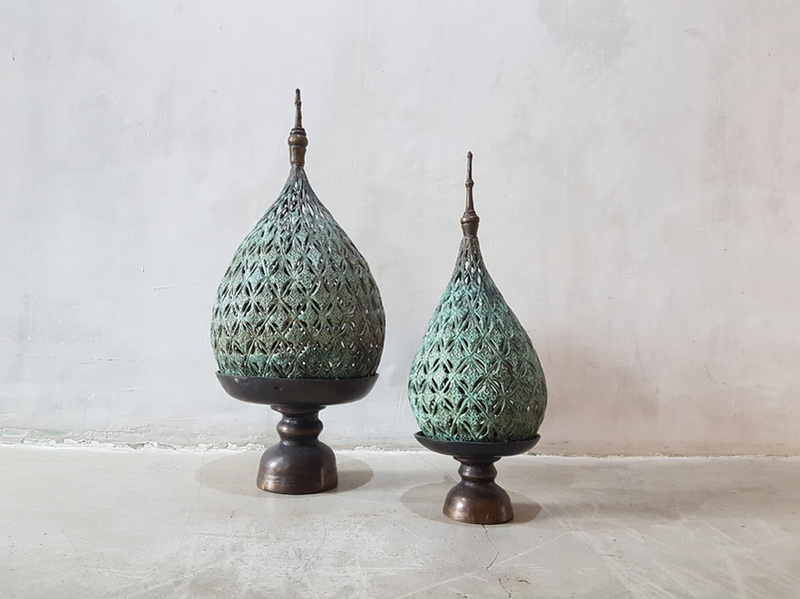 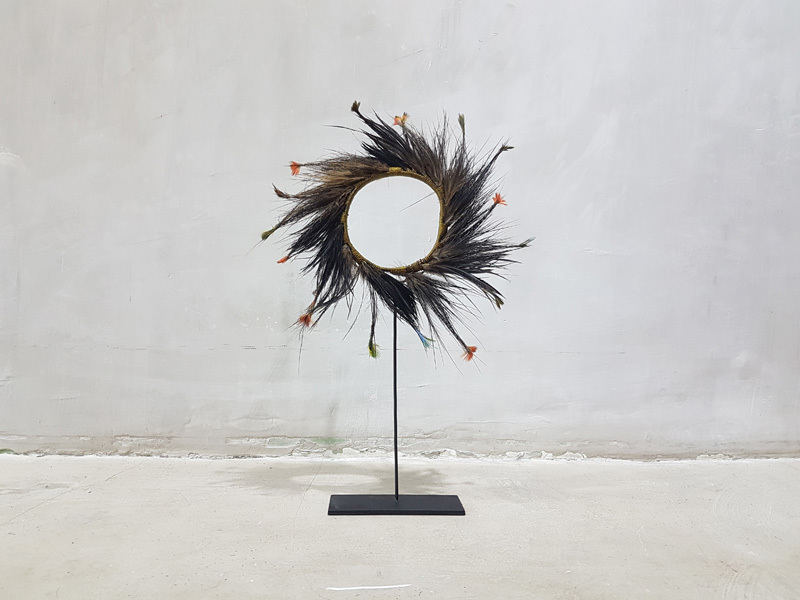 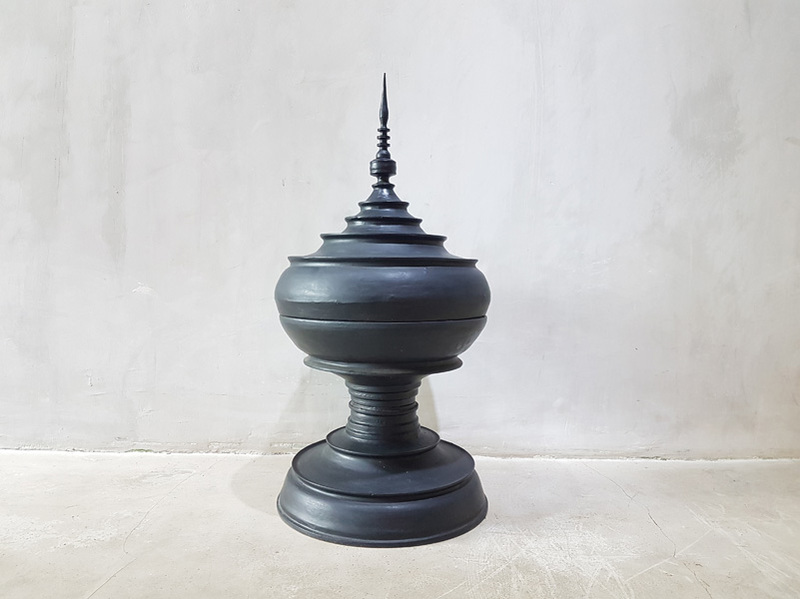 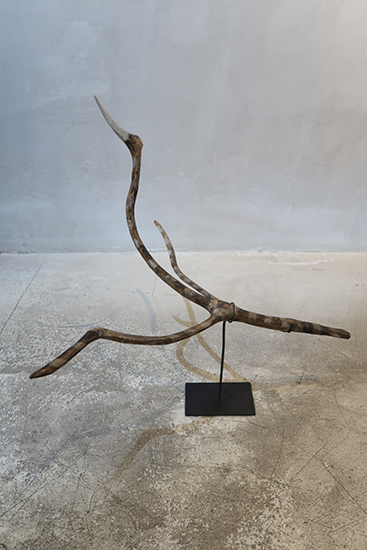 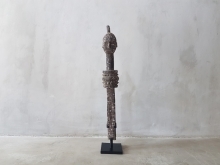 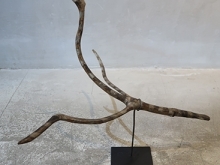 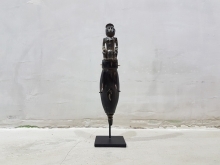 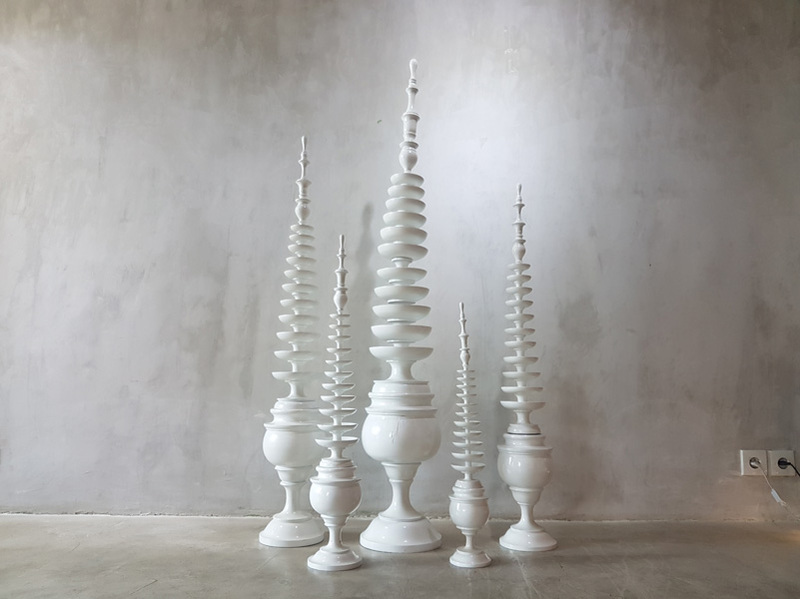 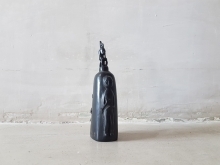 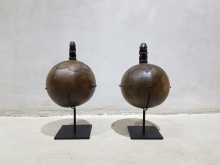 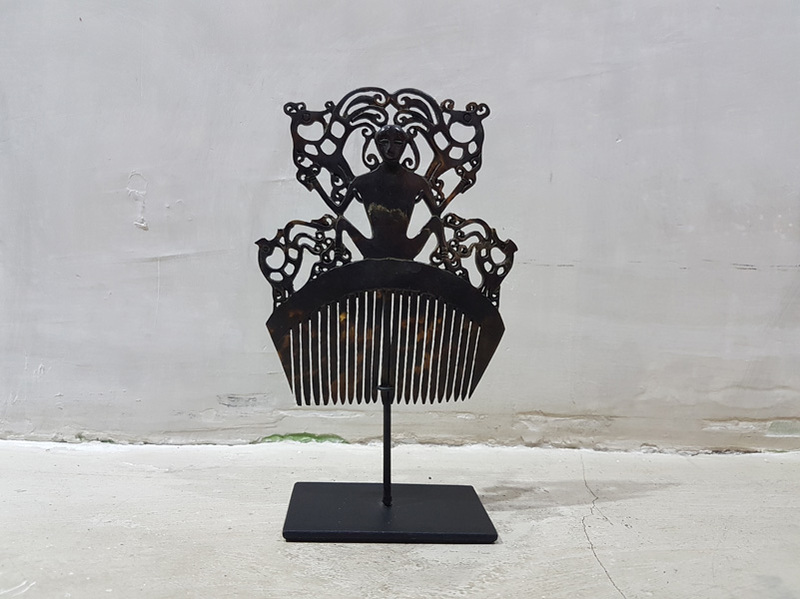 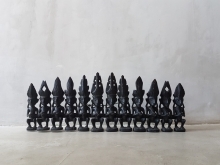 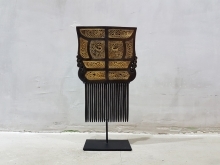 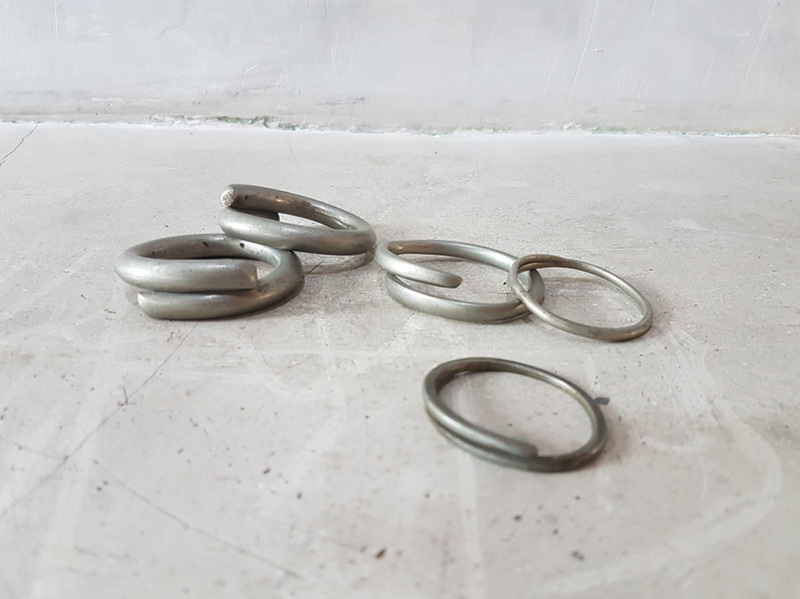 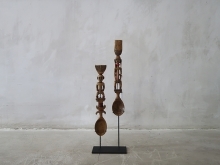 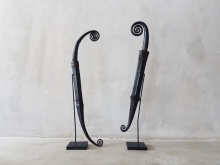 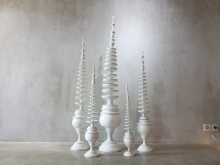 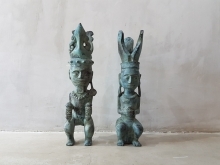 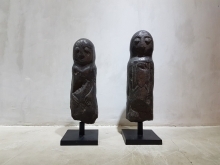 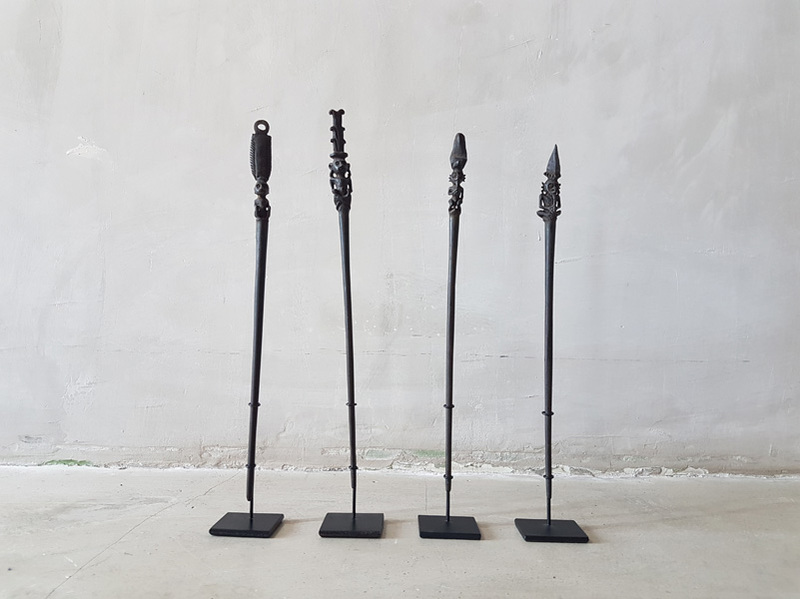 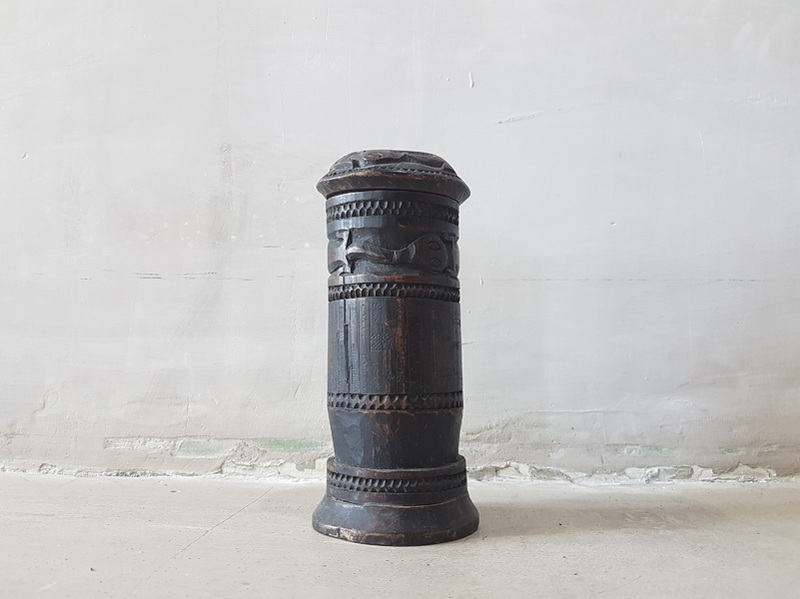 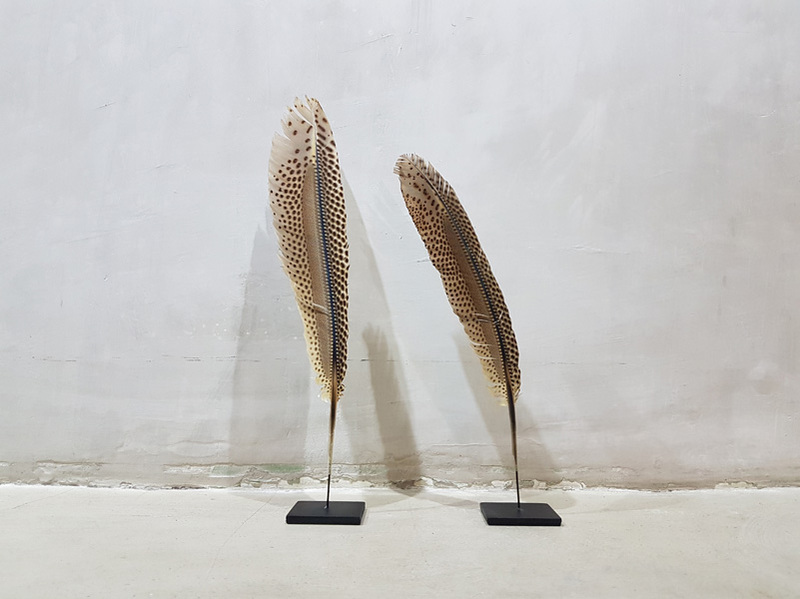 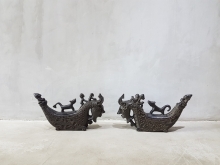 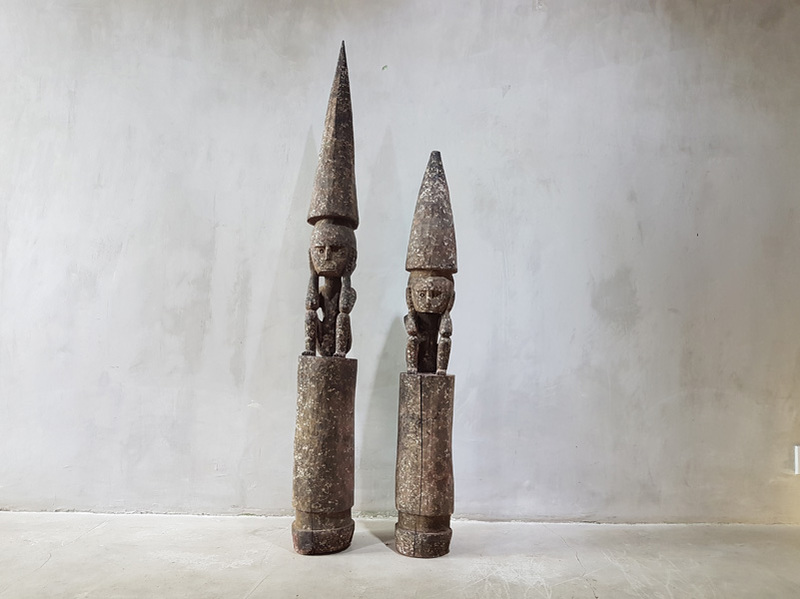 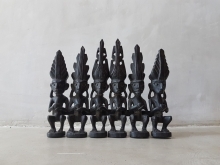 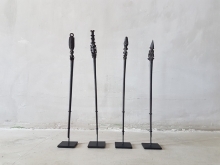 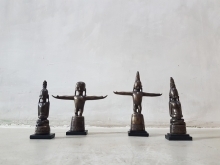 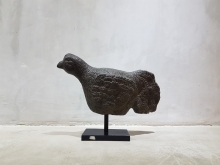 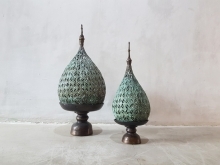 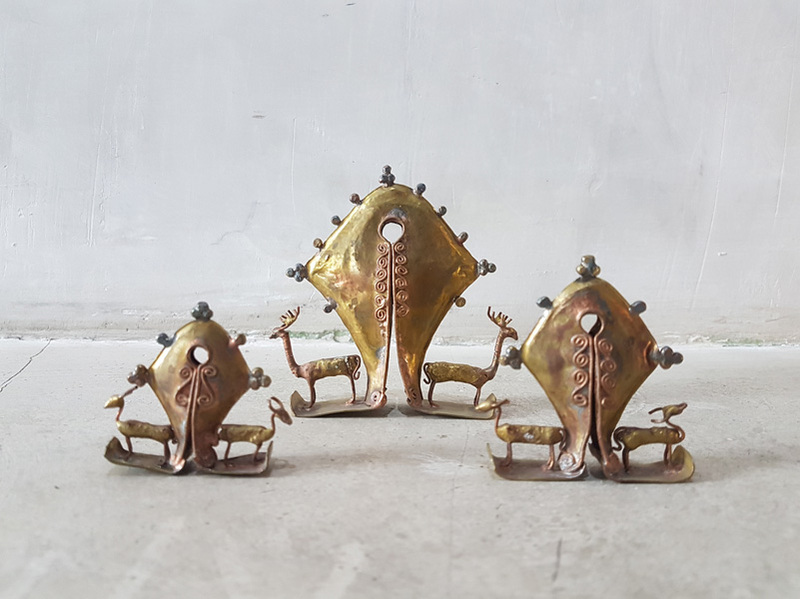 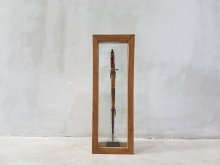 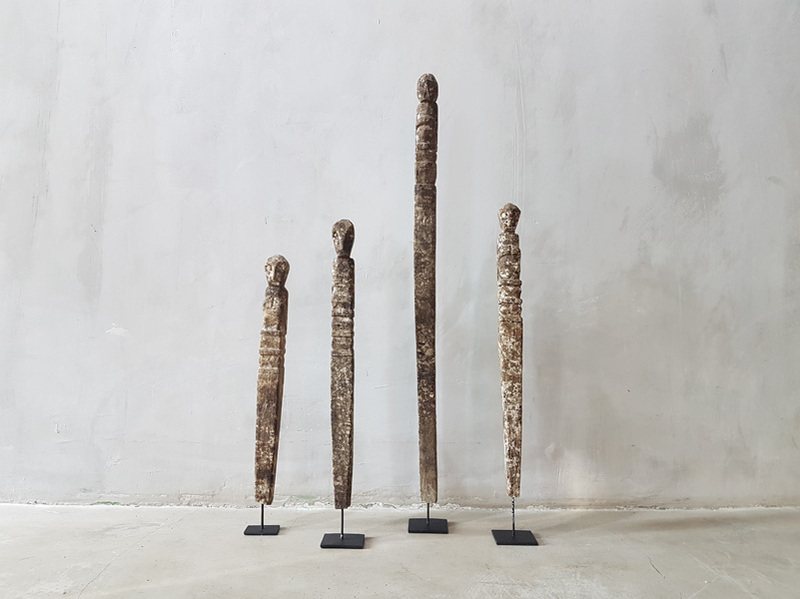 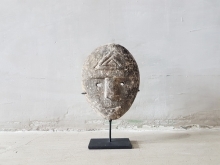 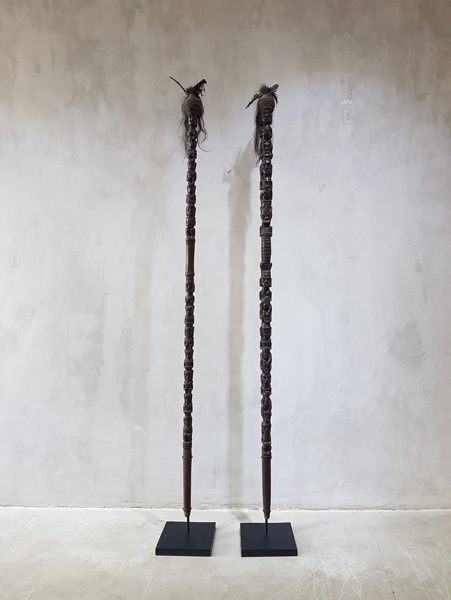 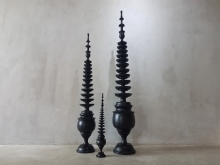 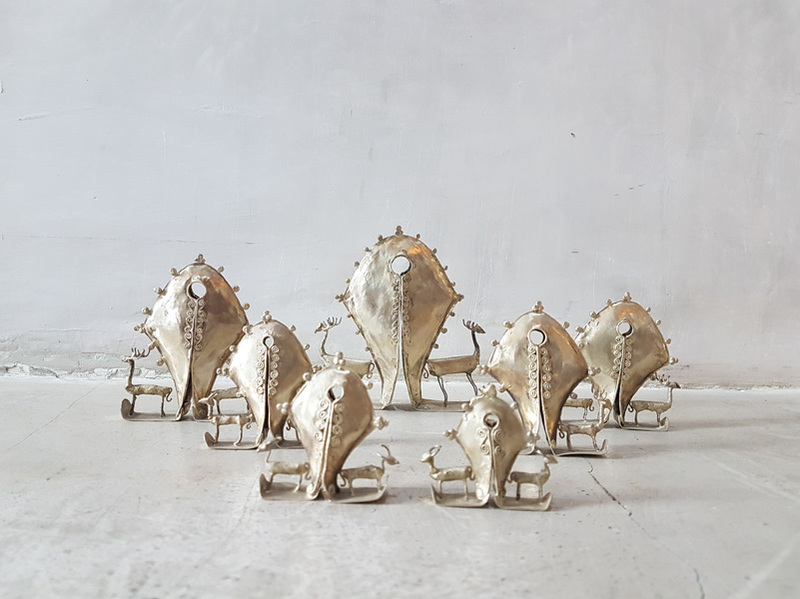 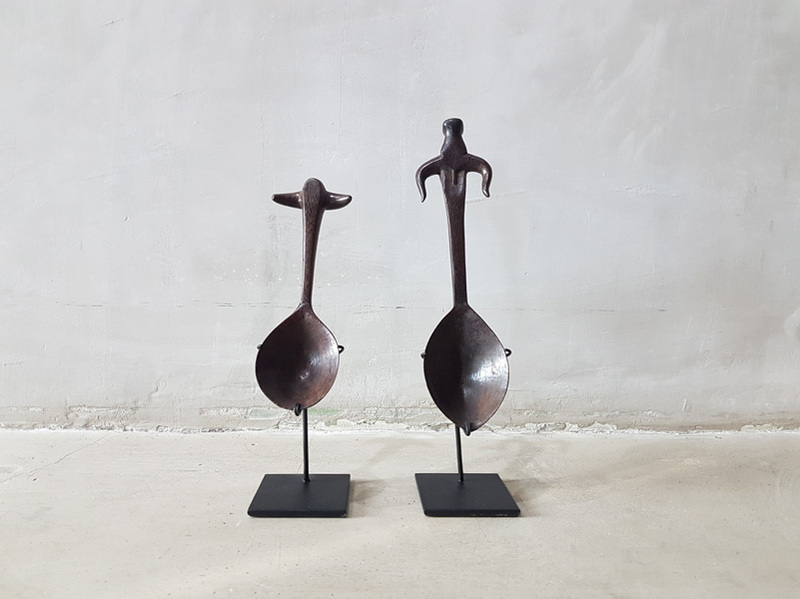 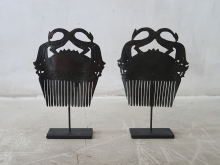 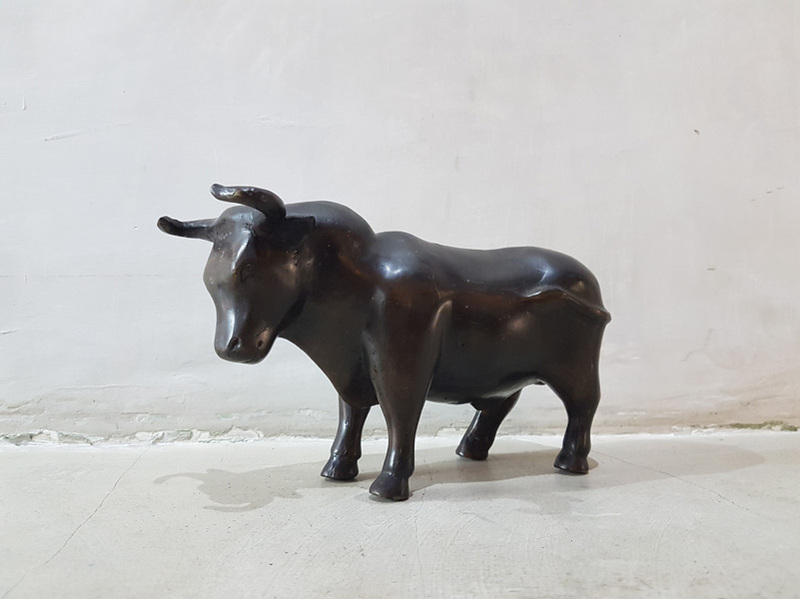 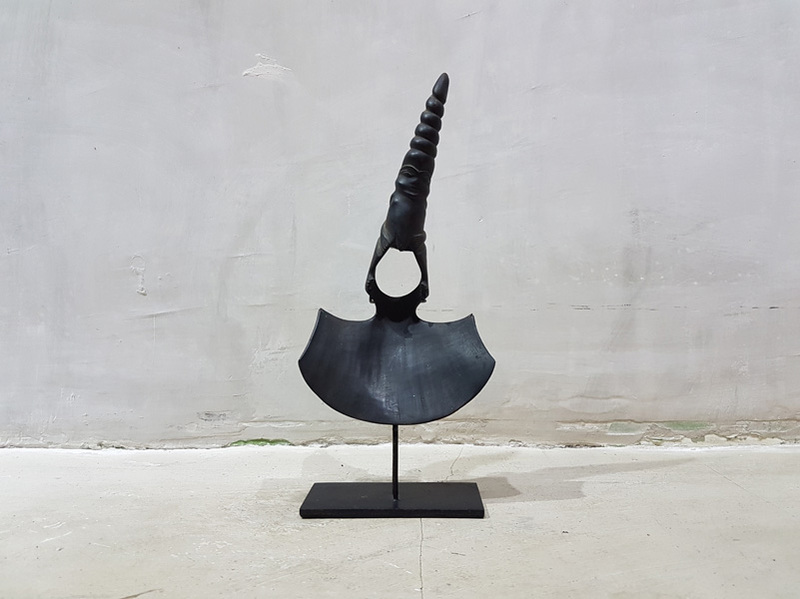 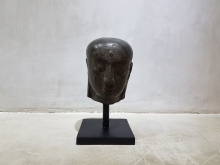 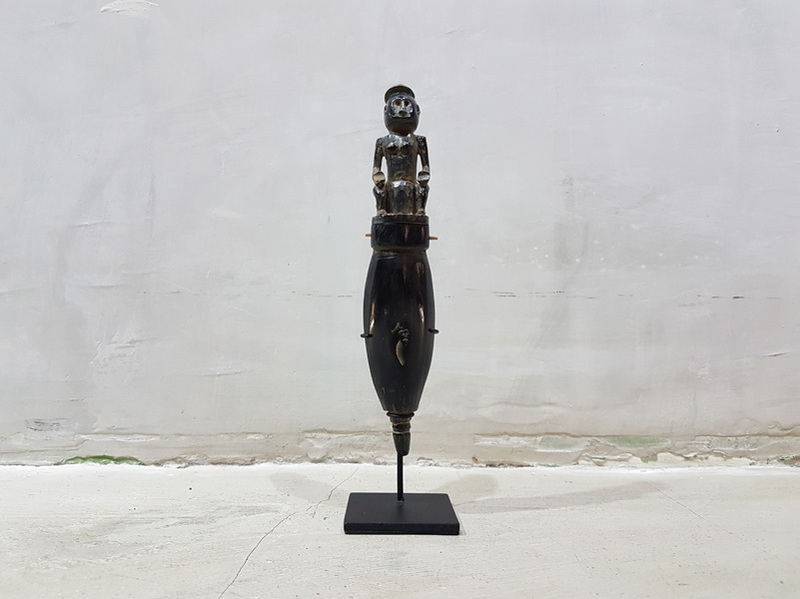 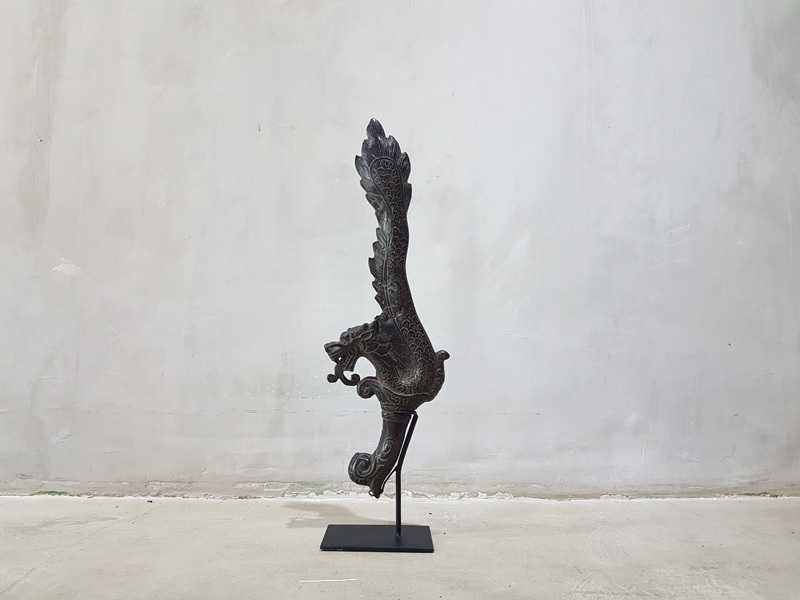 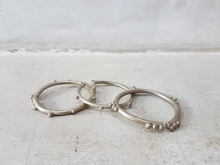 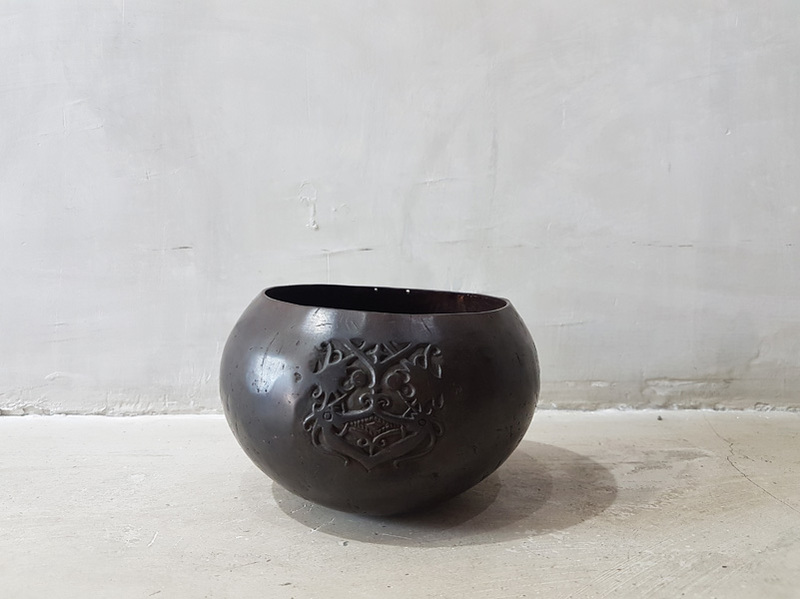 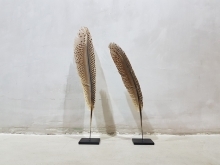 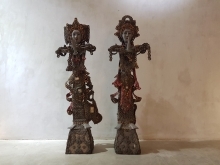 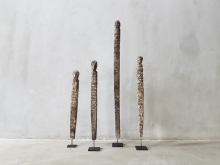 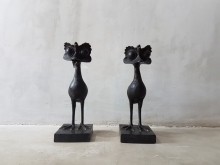 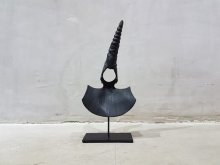 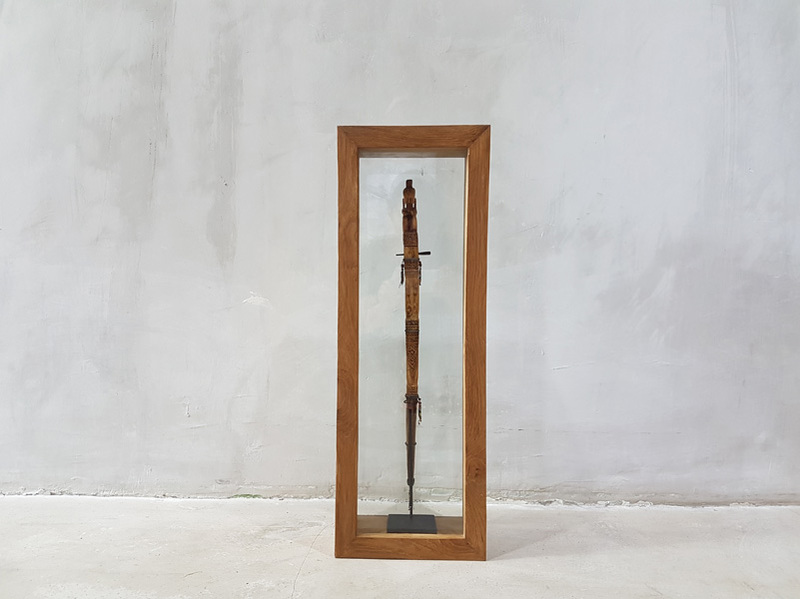 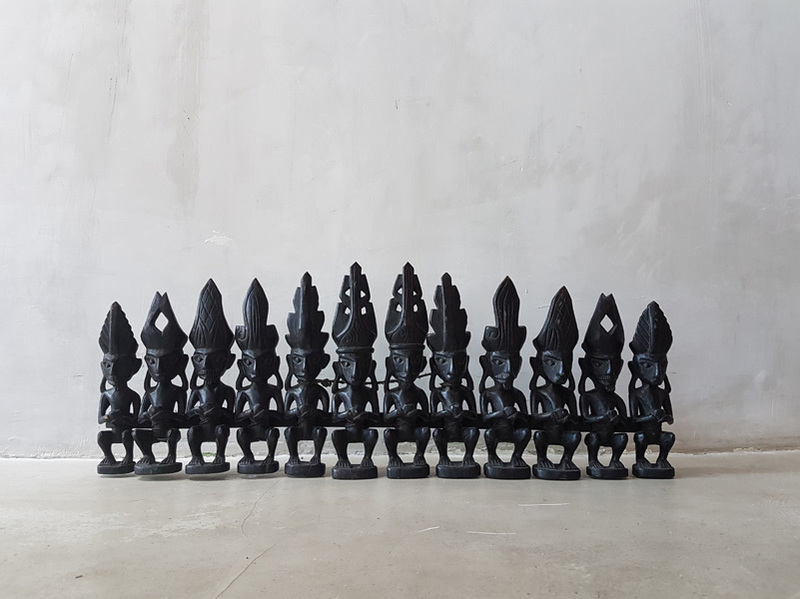 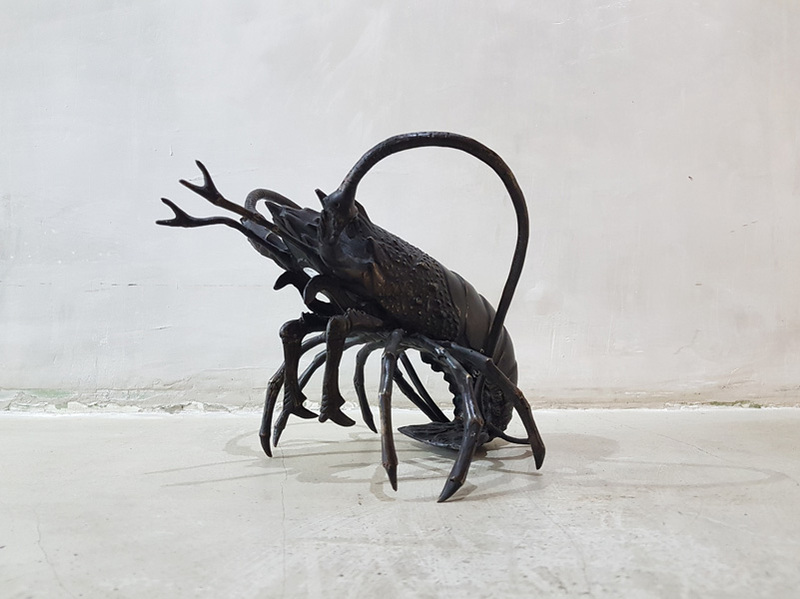 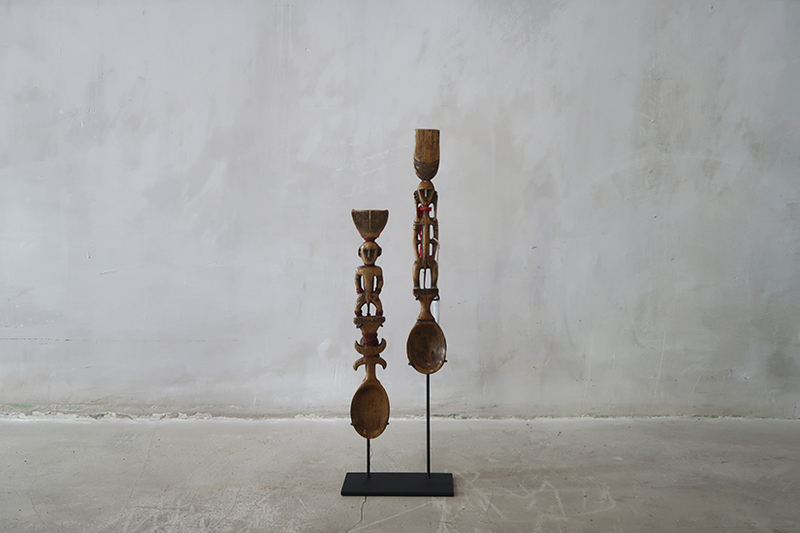 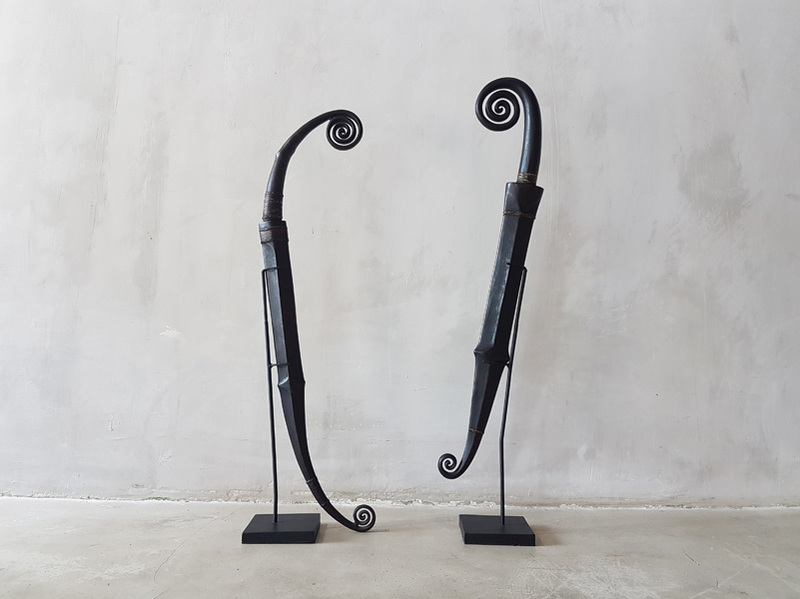 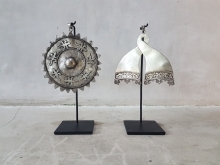 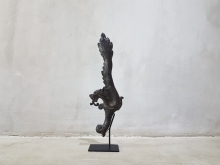 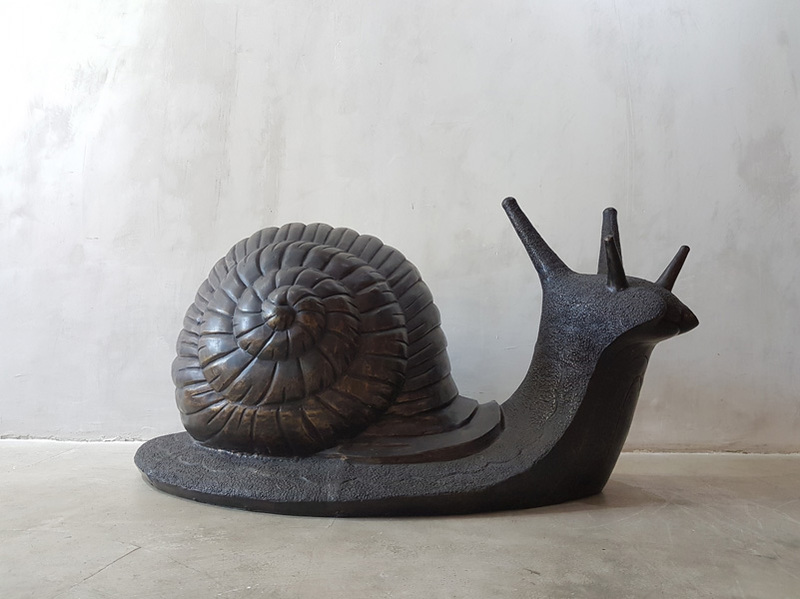 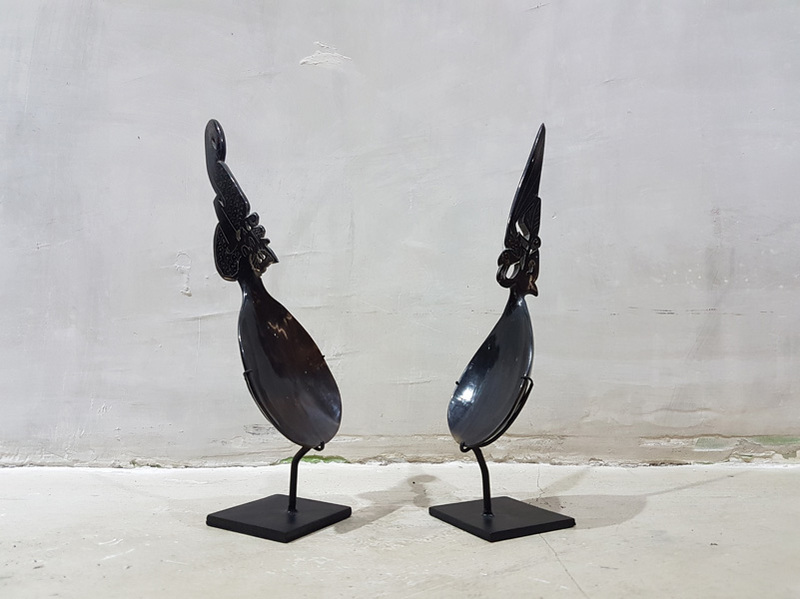 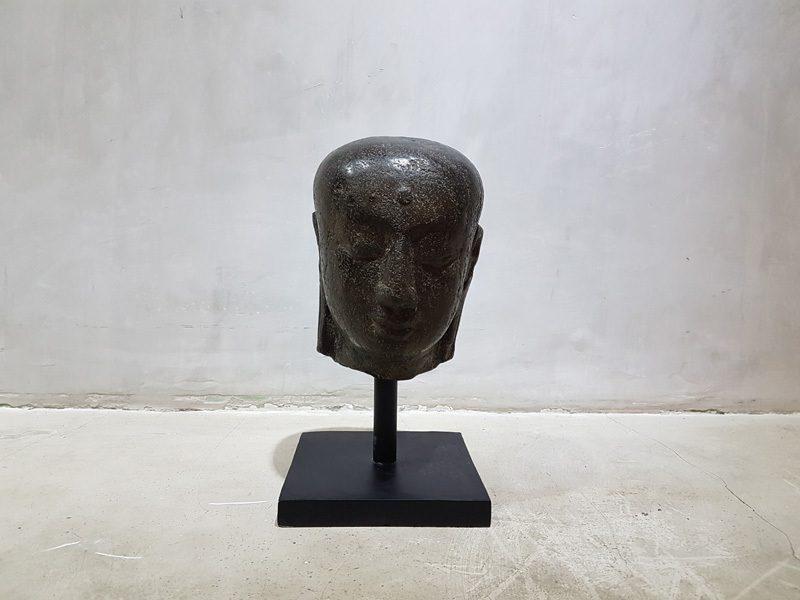 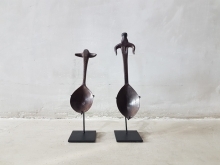 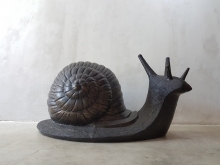 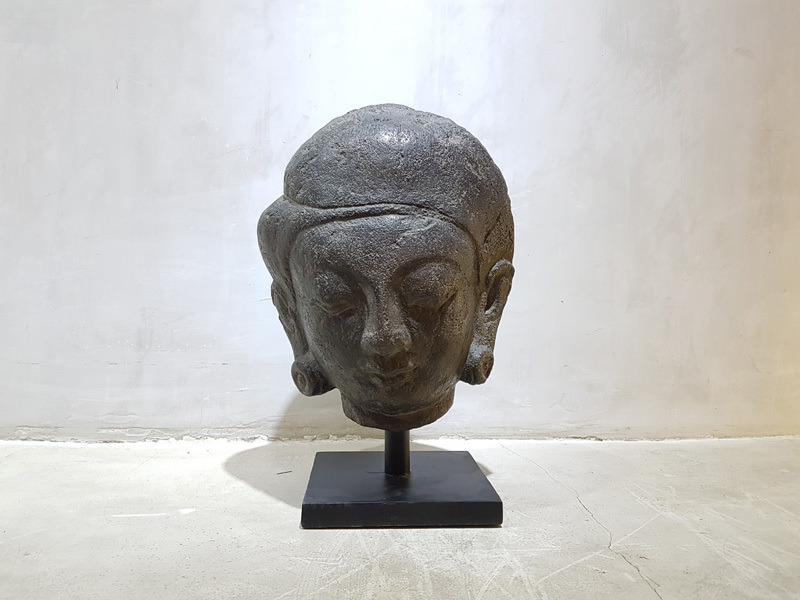 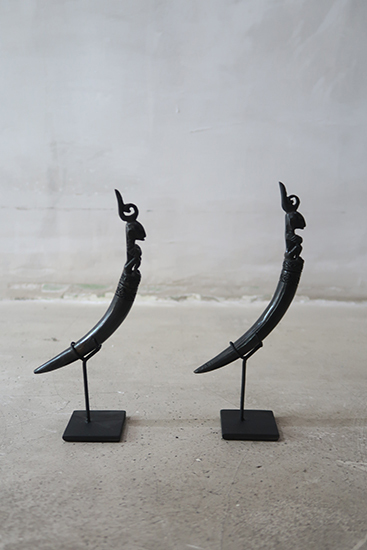 In addition to contemporary fine artists, Nyaman Gallery is committed to working with artistic craftsmen and women who are at the heart of the purity and beauty of tradition, bodily adornment and sculpture that form the domain of decorative art. 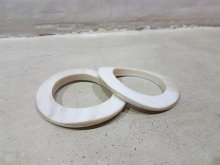 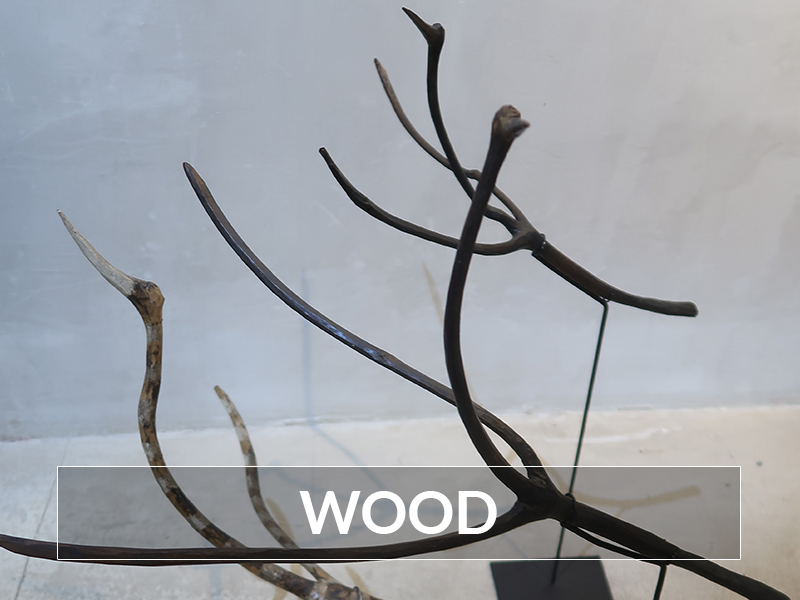 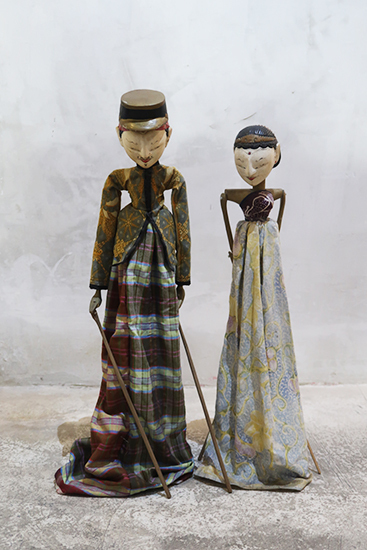 They are masters of artisanship, in gesture and technique. 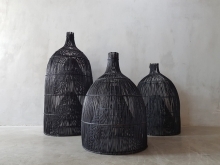 They convey the revered manual traditions and reflect a passion for their craft. 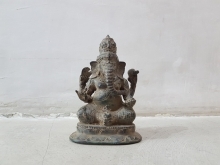 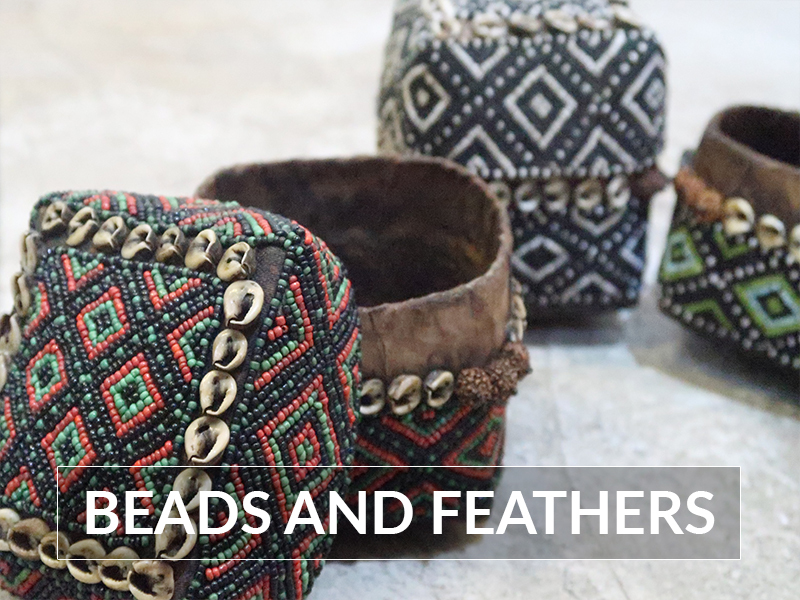 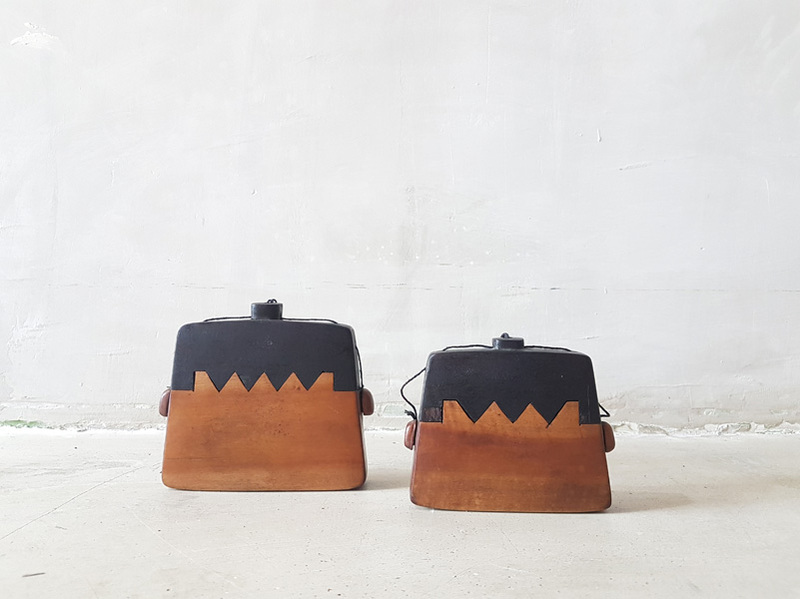 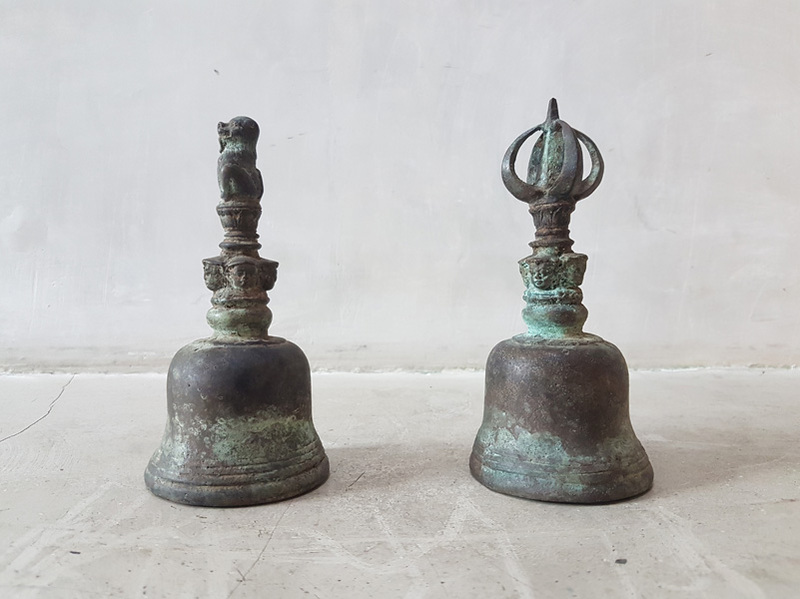 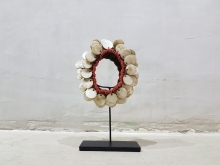 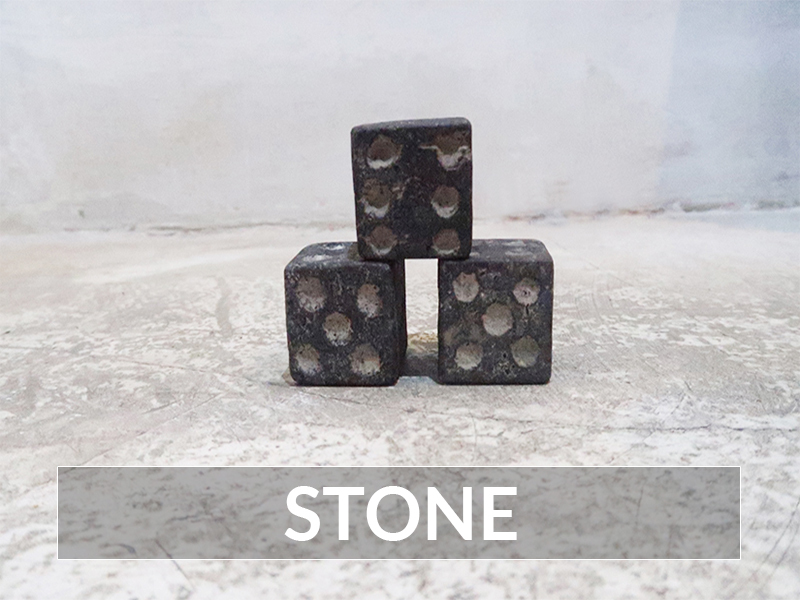 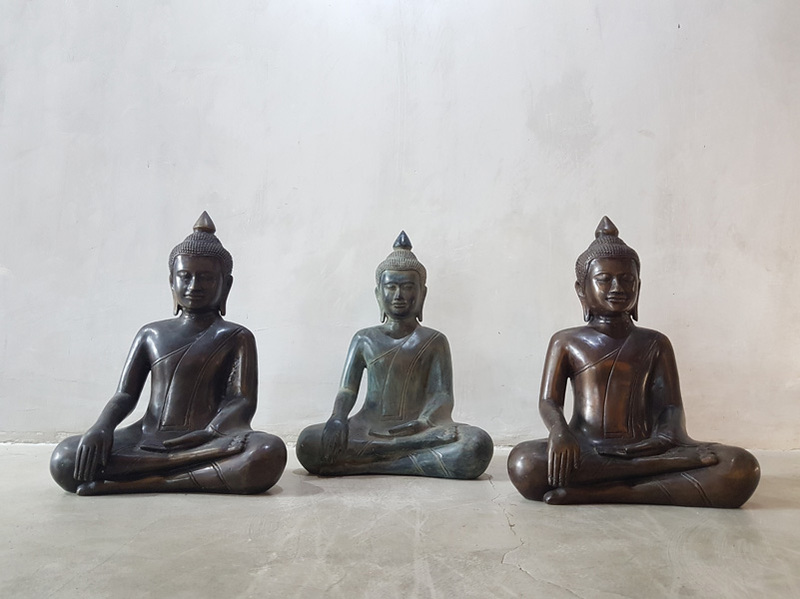 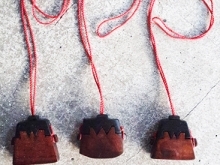 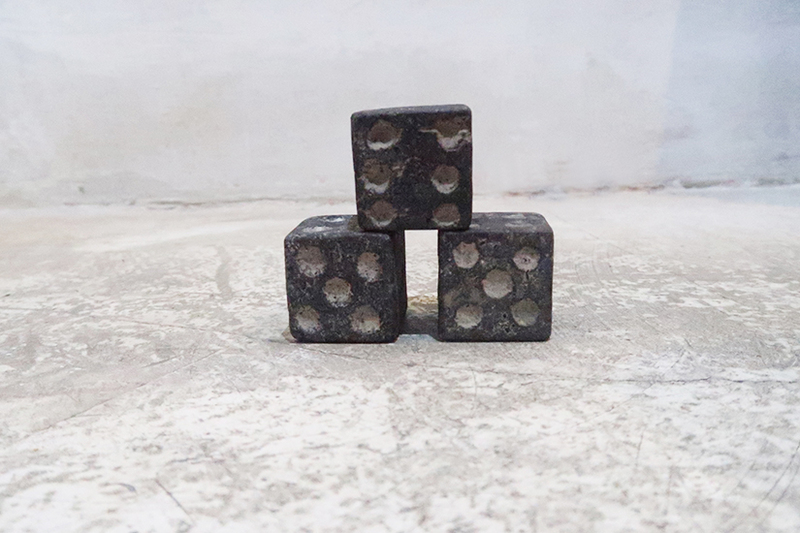 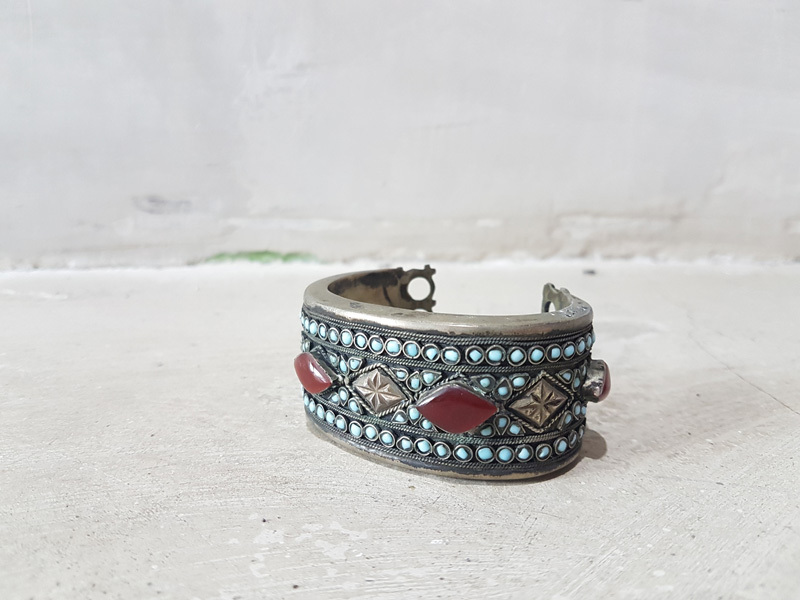 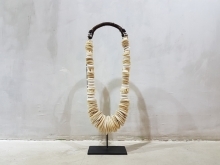 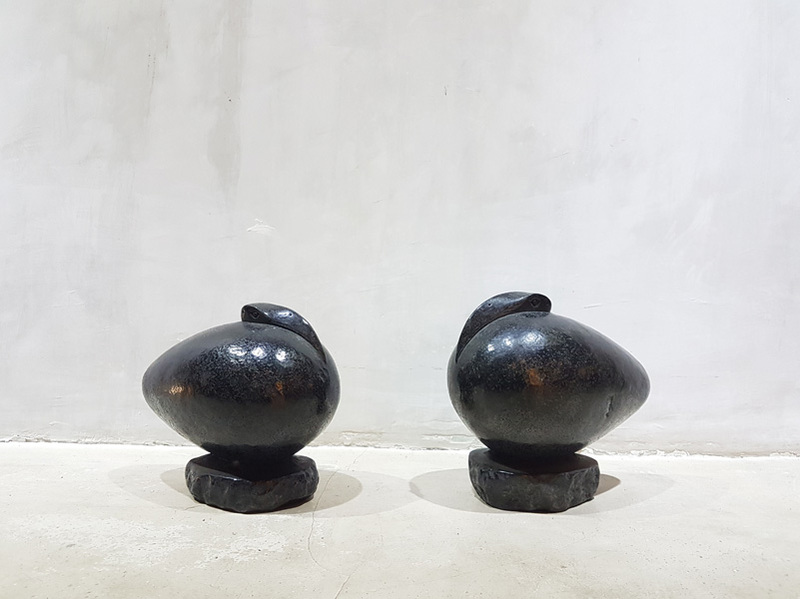 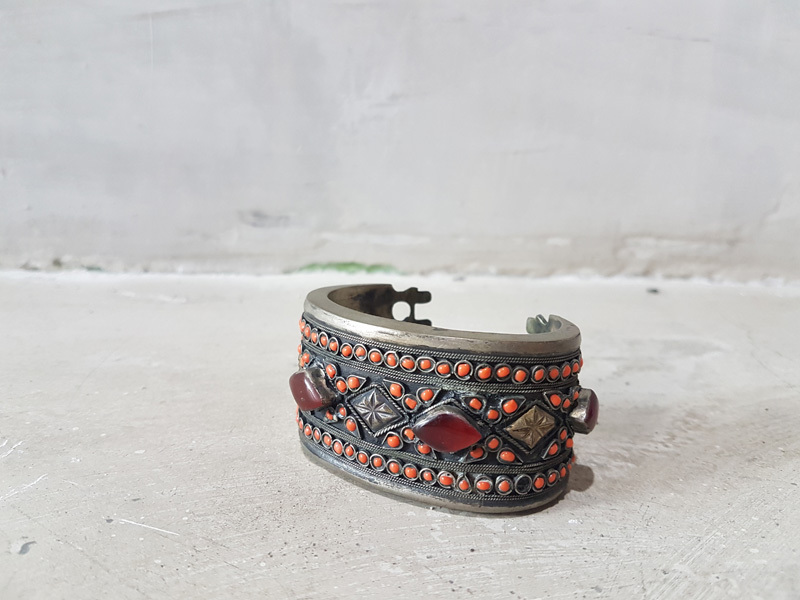 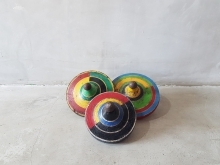 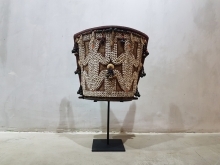 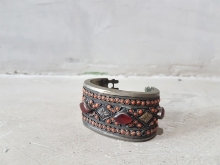 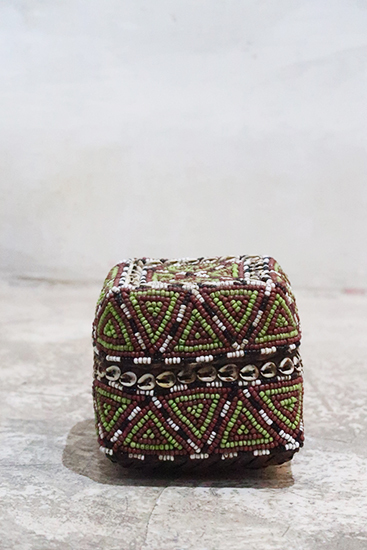 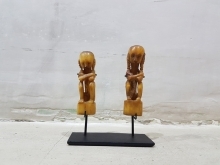 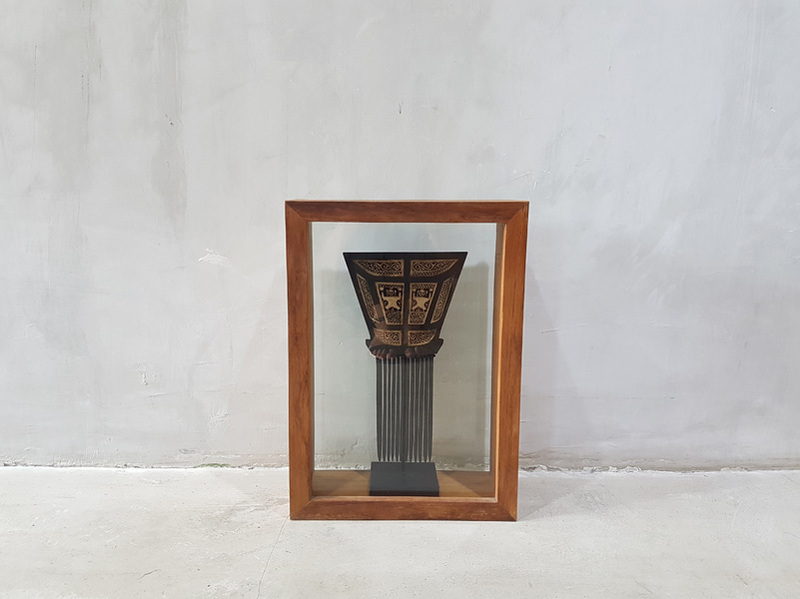 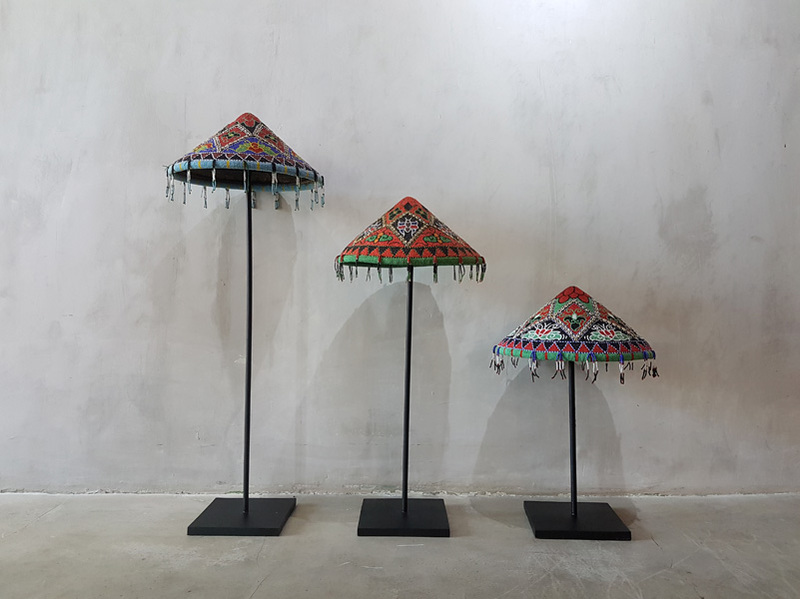 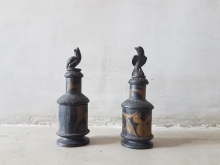 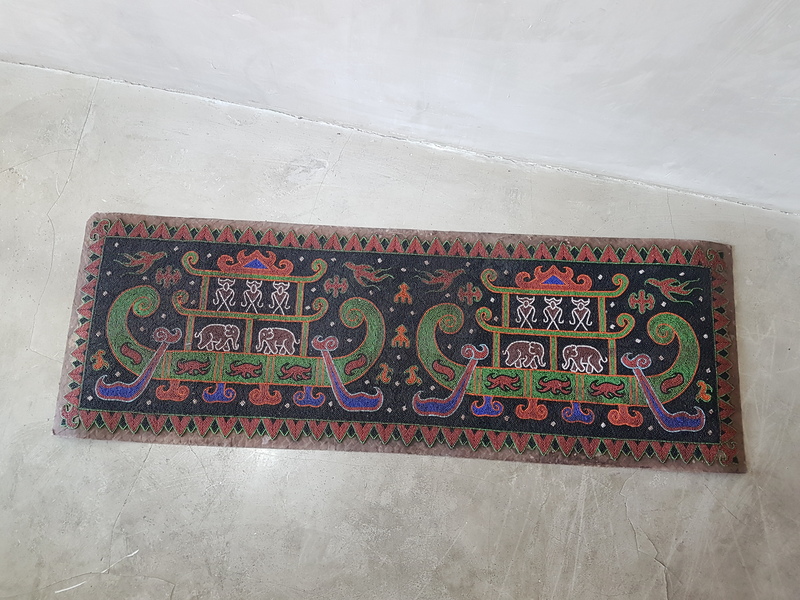 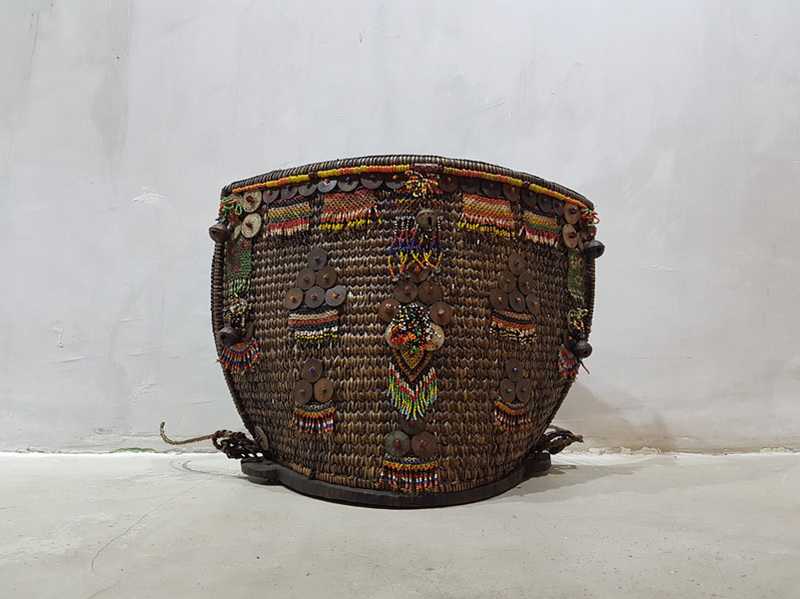 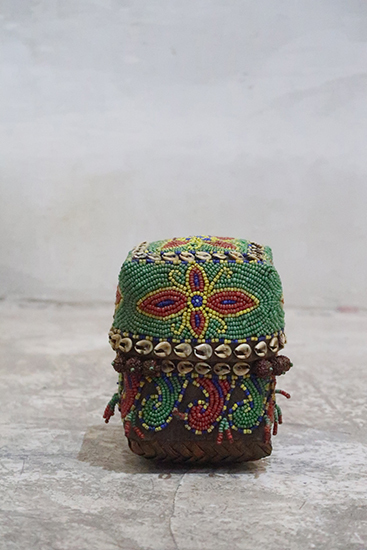 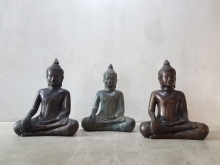 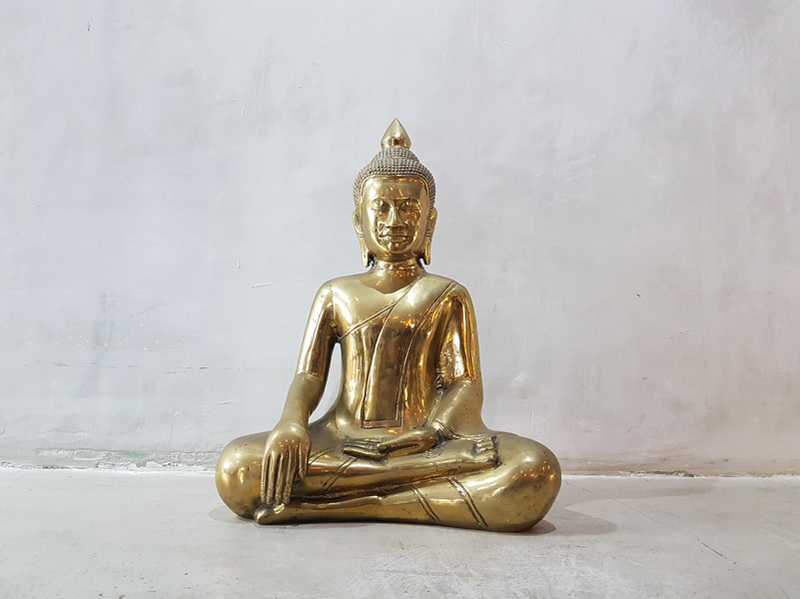 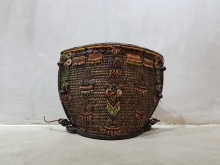 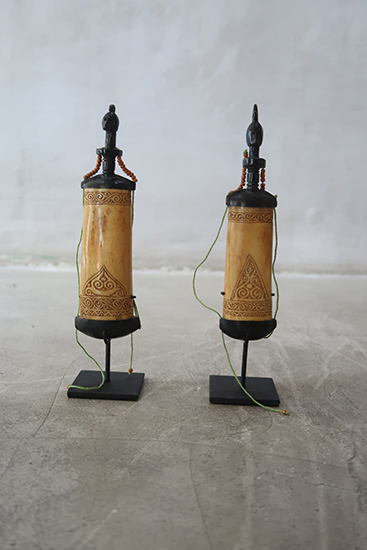 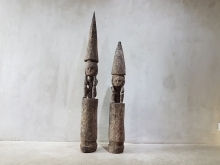 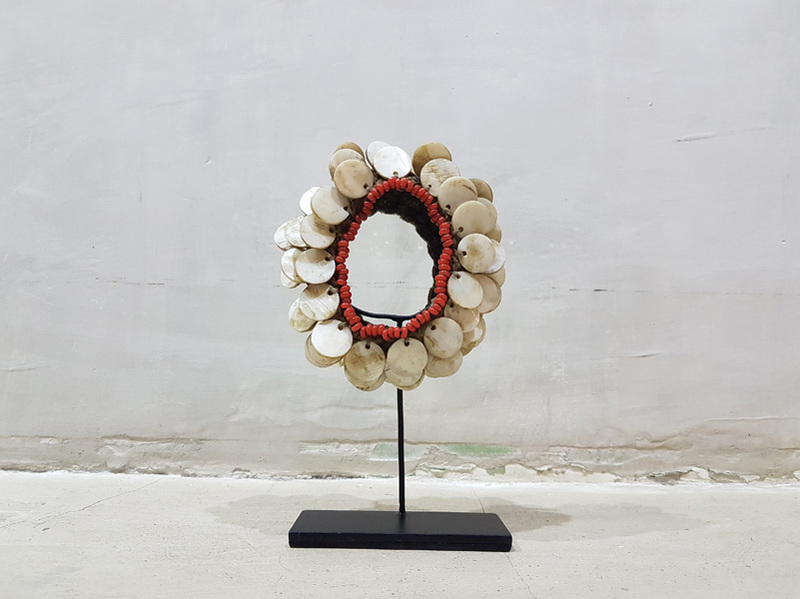 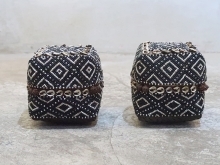 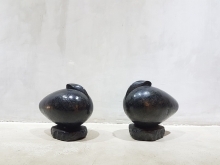 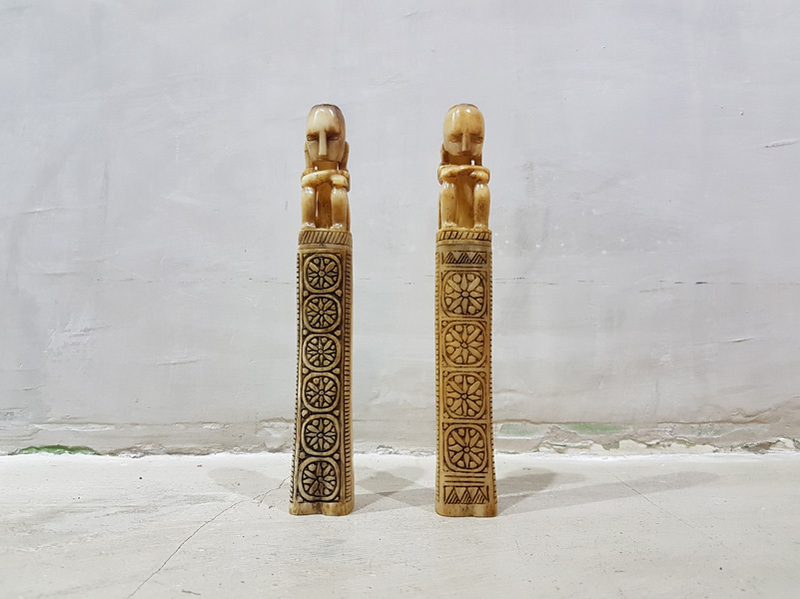 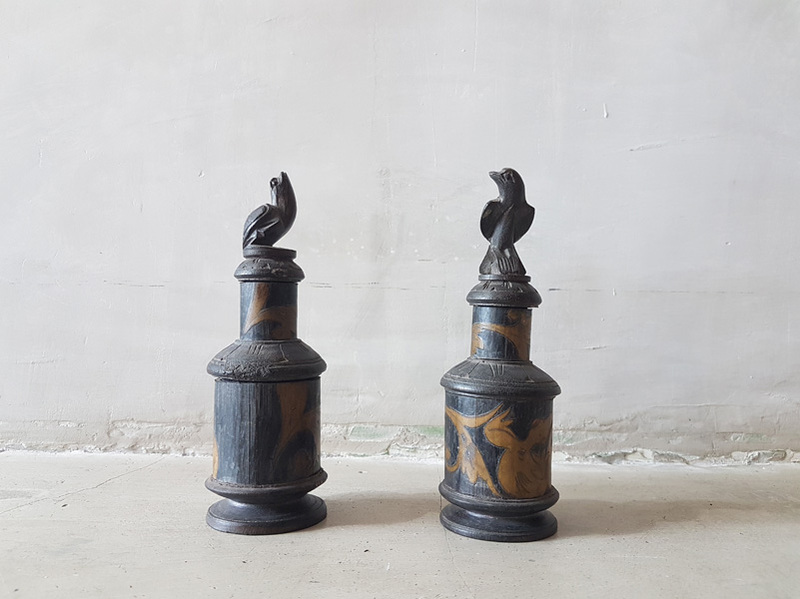 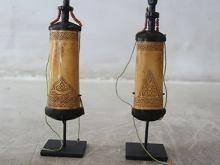 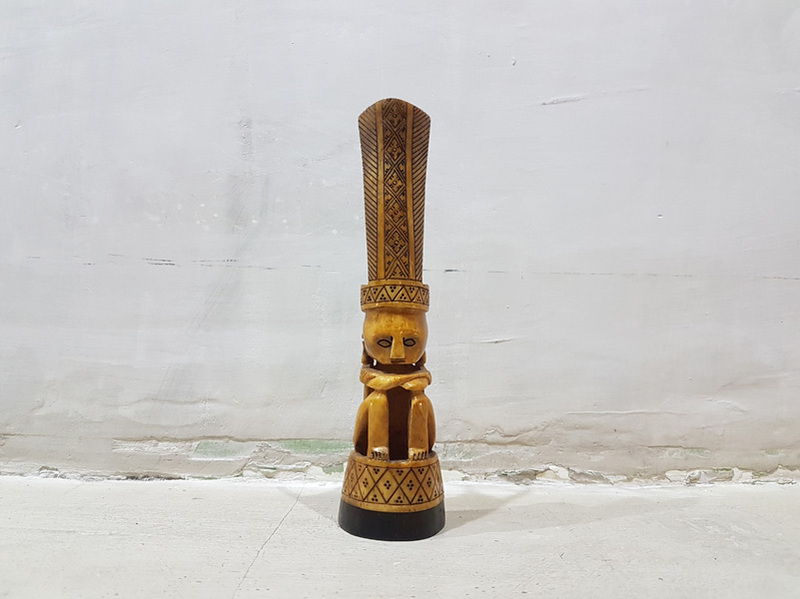 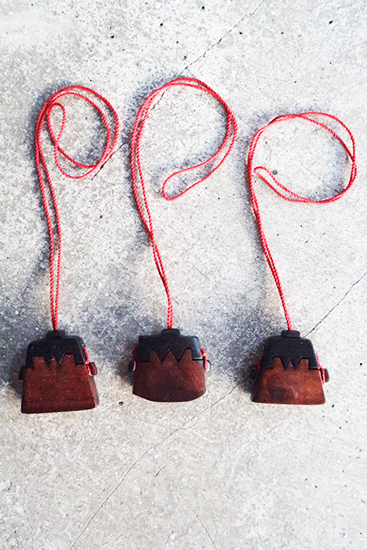 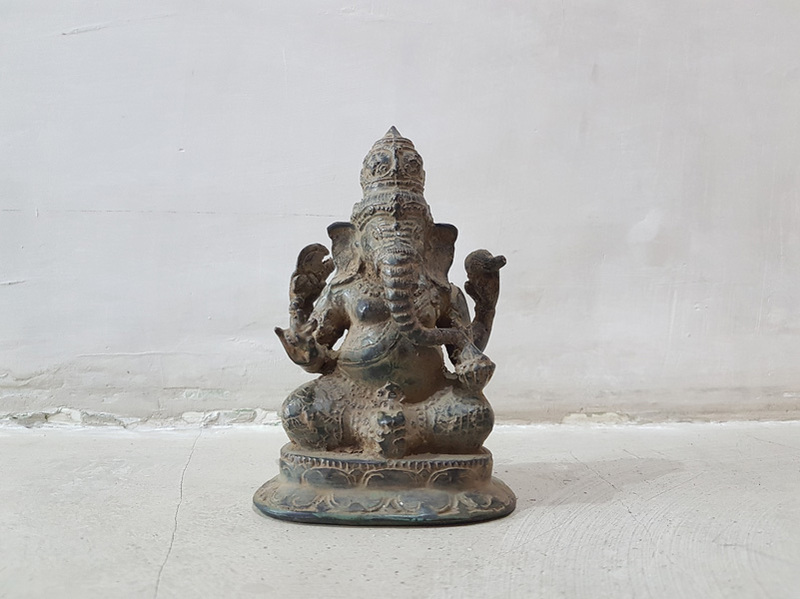 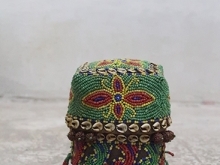 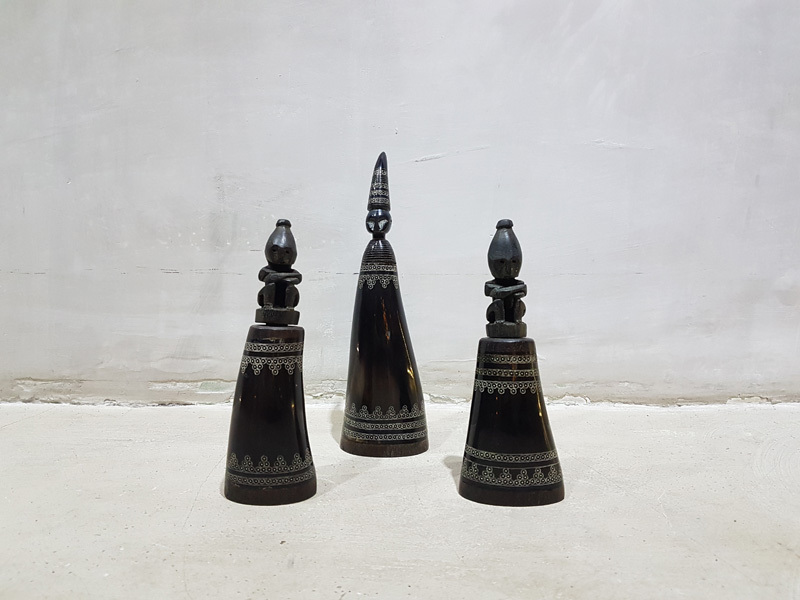 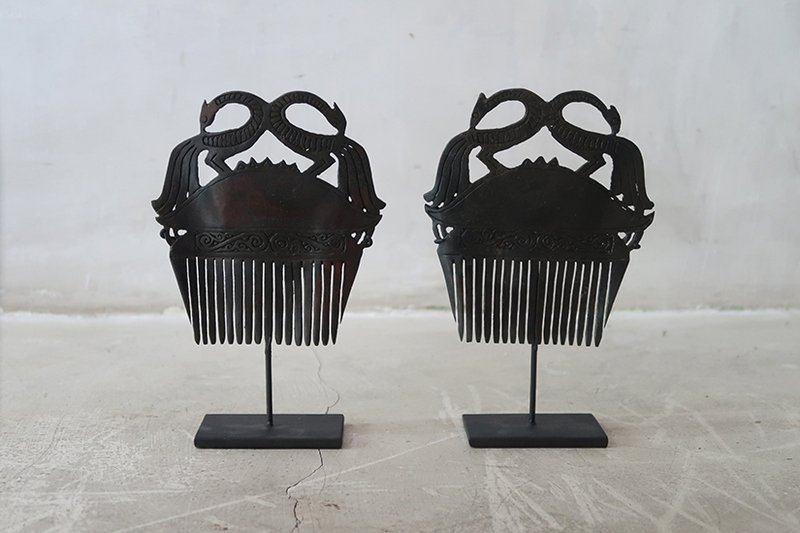 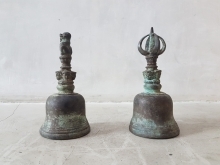 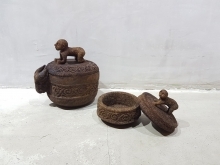 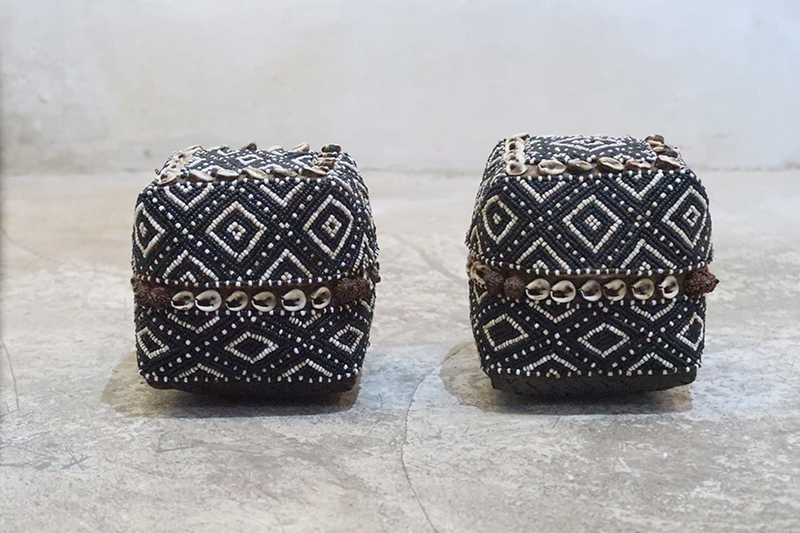 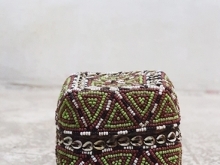 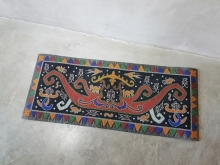 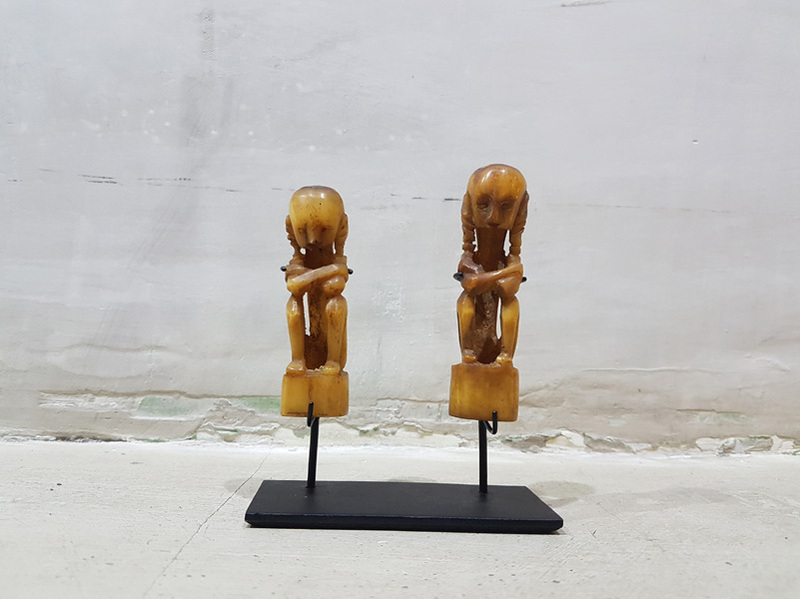 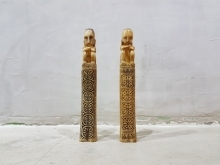 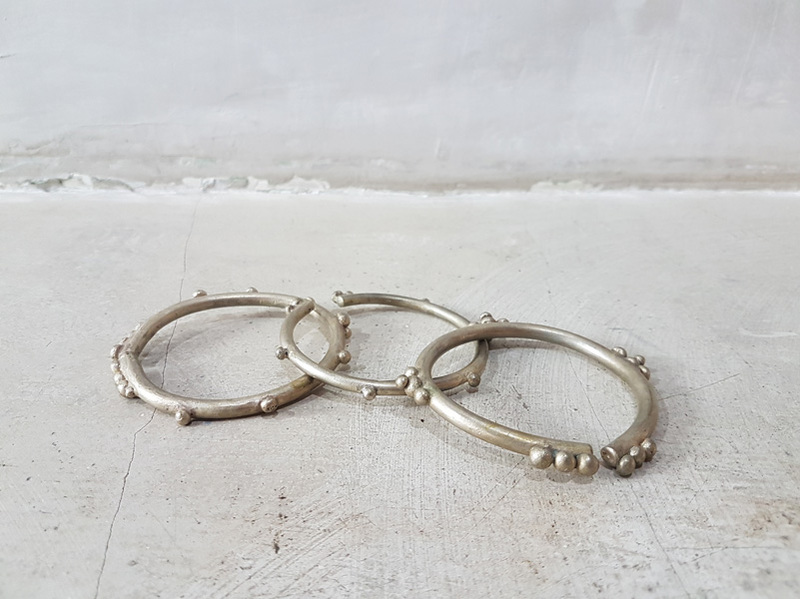 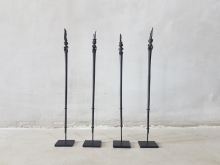 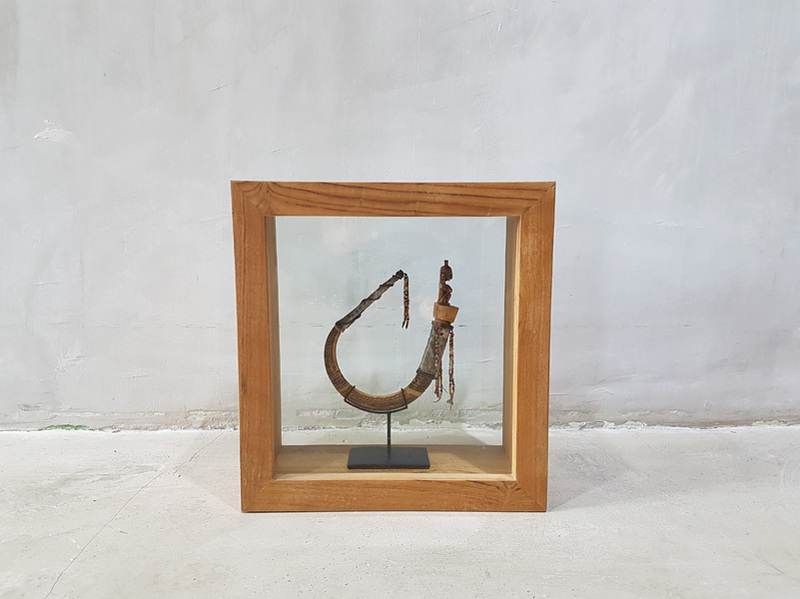 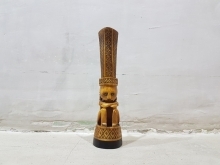 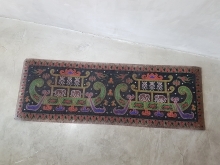 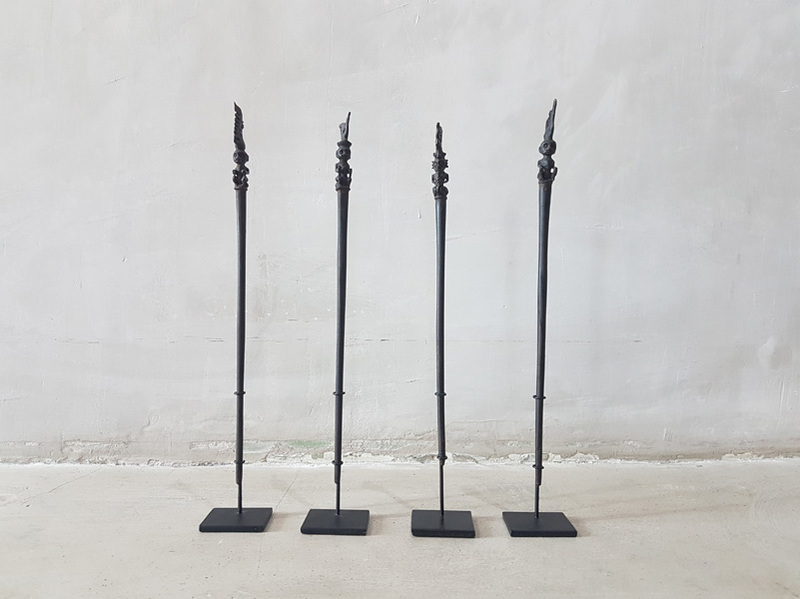 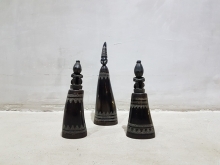 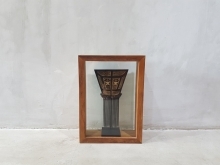 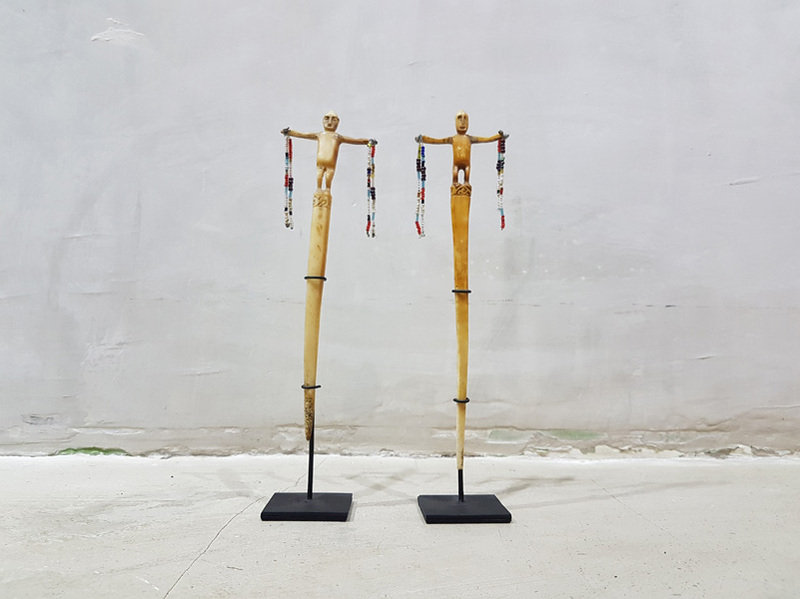 The Asian craftsperson transforms materials such as glass, wood, leather, textiles, and stone with creativity and ease, and Nyaman Gallery wants to present these precious crafts—fine arts in their own right—to the world. 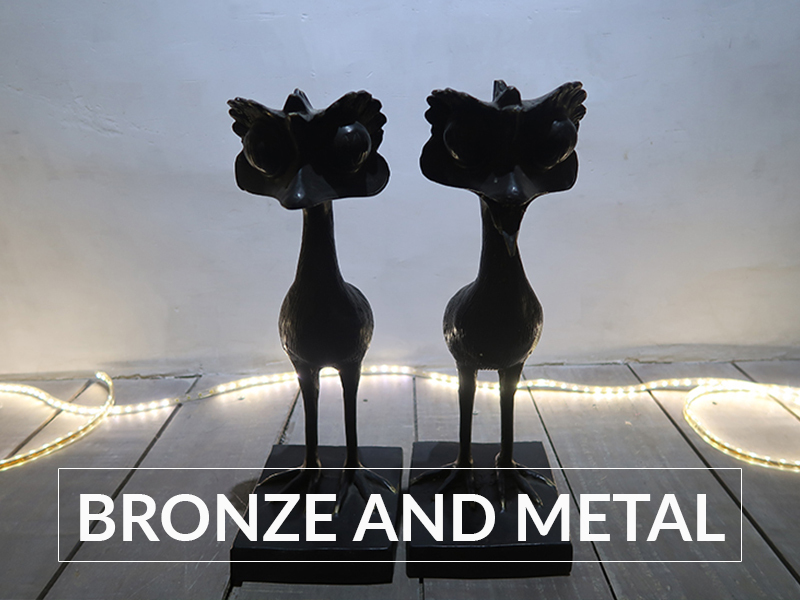 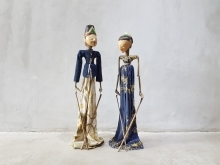 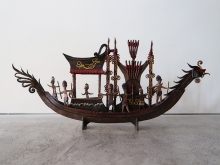 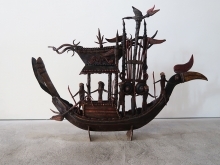 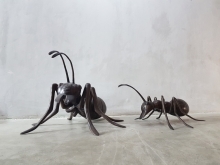 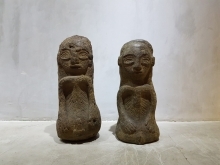 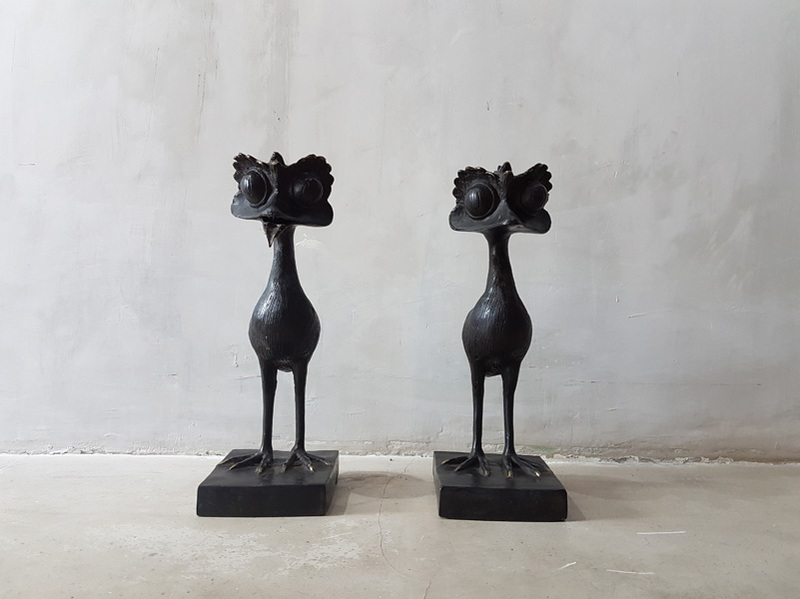 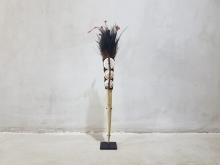 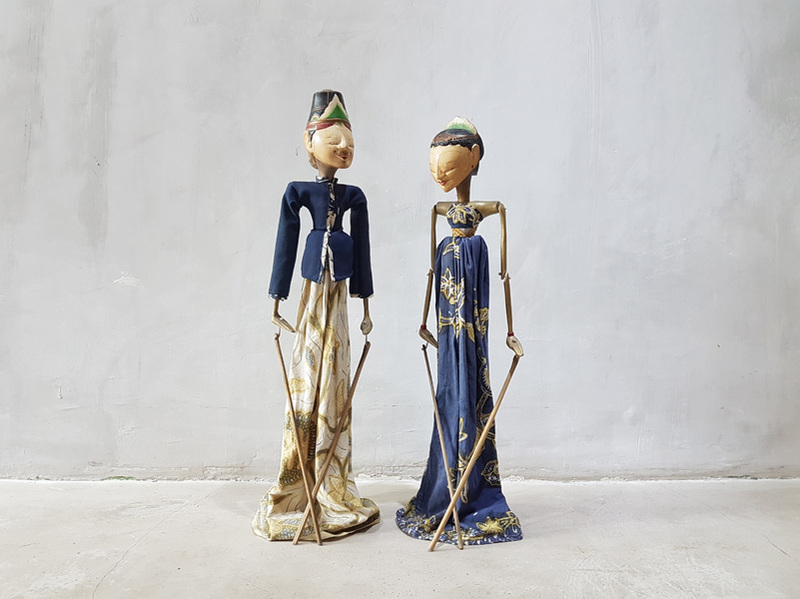 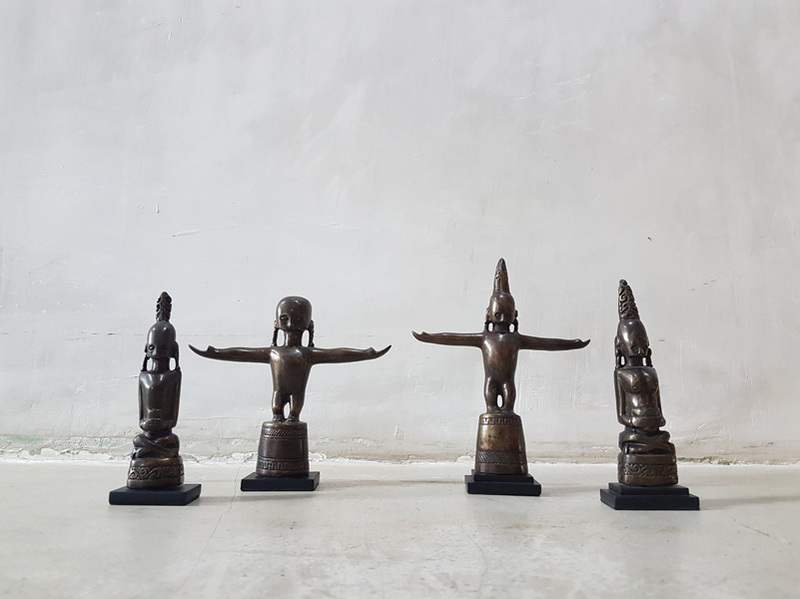 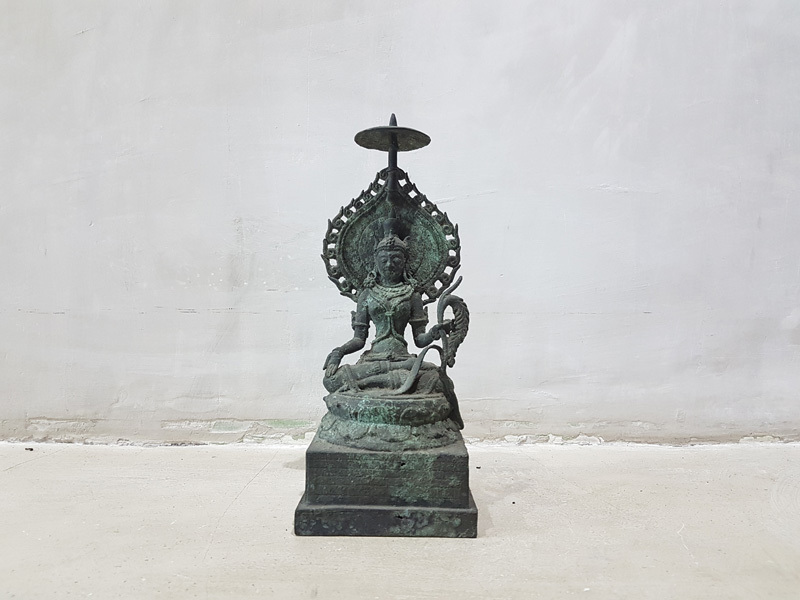 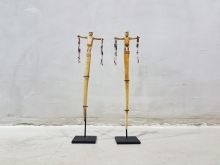 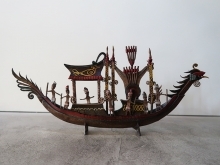 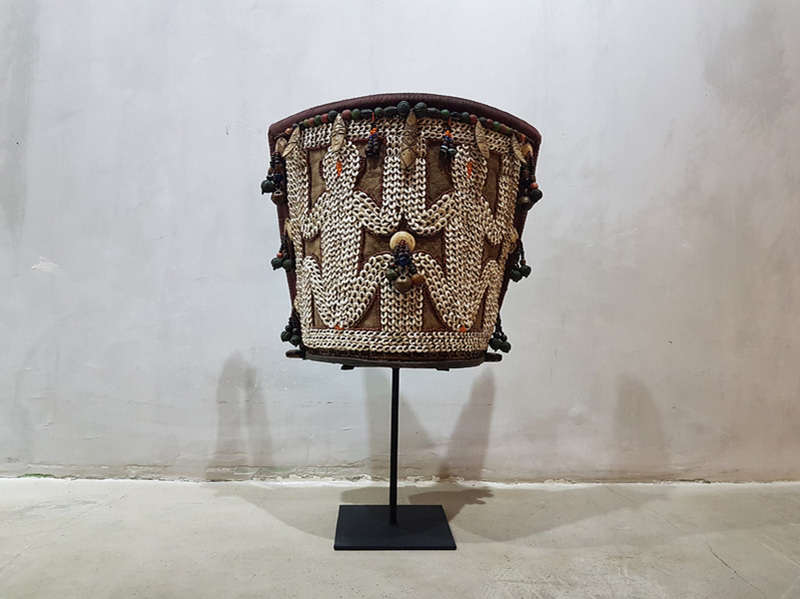 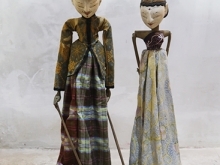 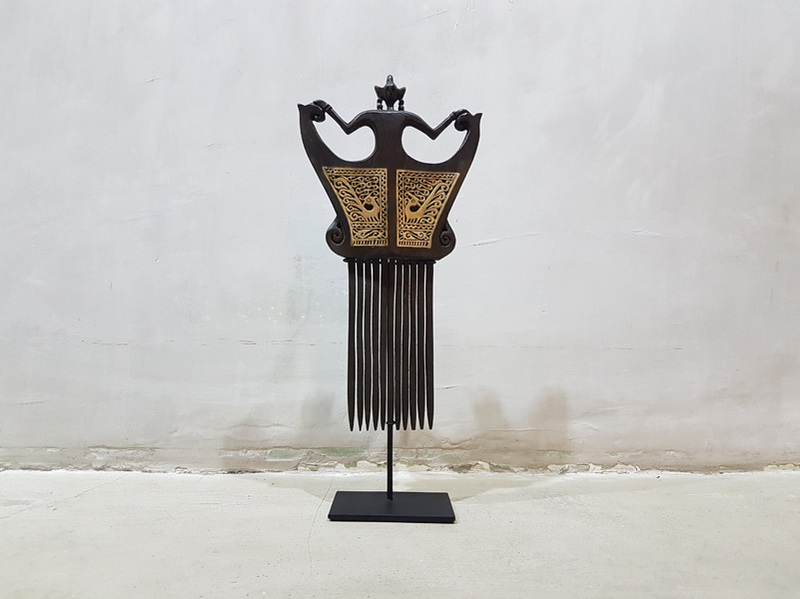 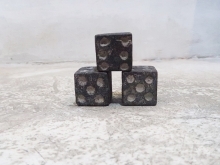 At Nyaman Gallery the enchanting and wonder-filled handcraft arts of Southeast Asia—and particularly Indonesia—offer a window onto diverse cultures. 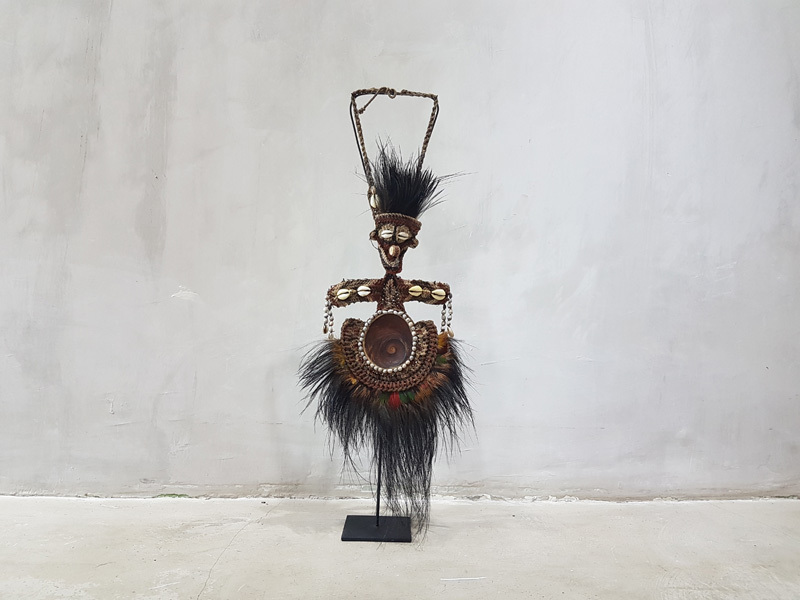 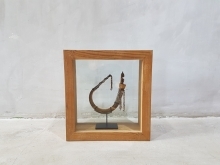 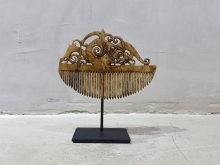 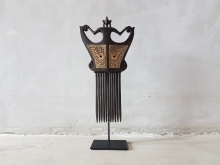 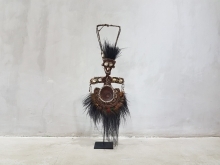 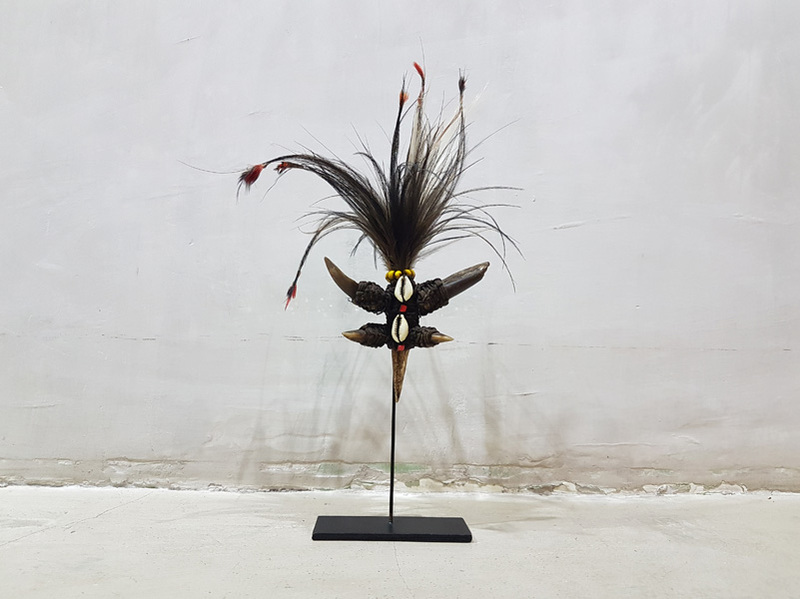 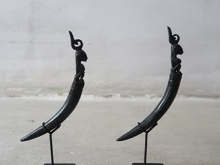 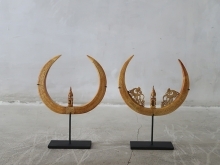 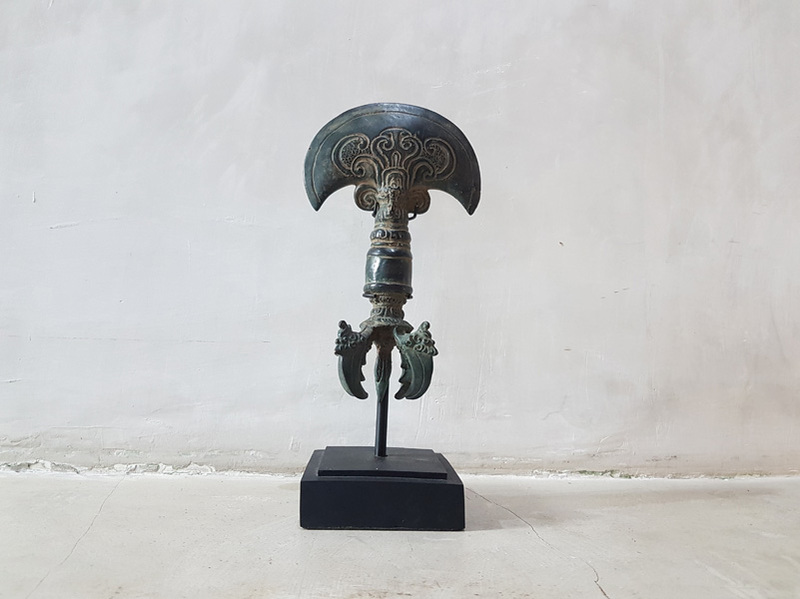 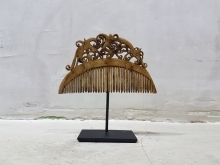 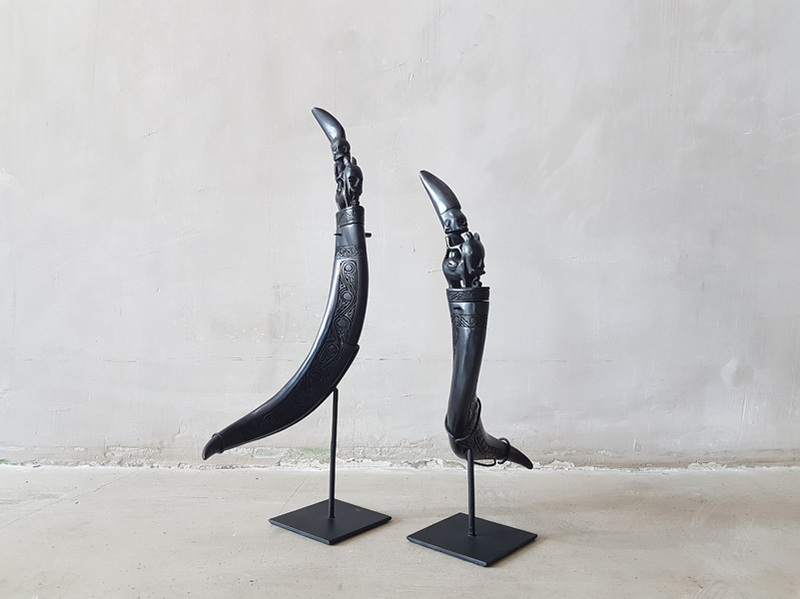 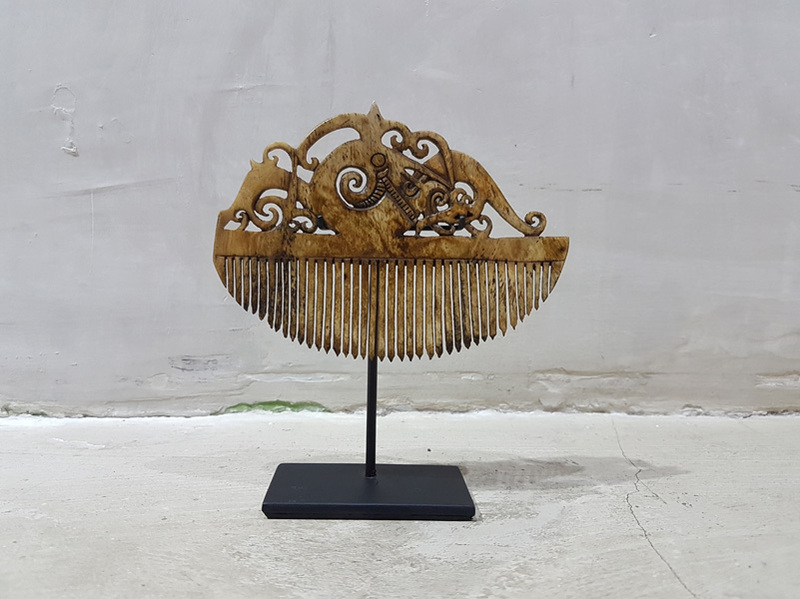 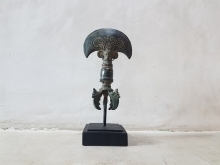 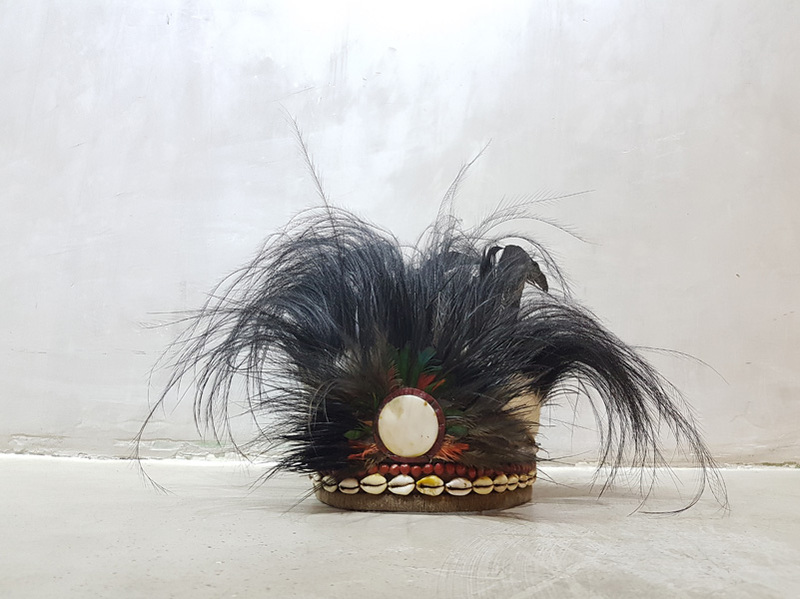 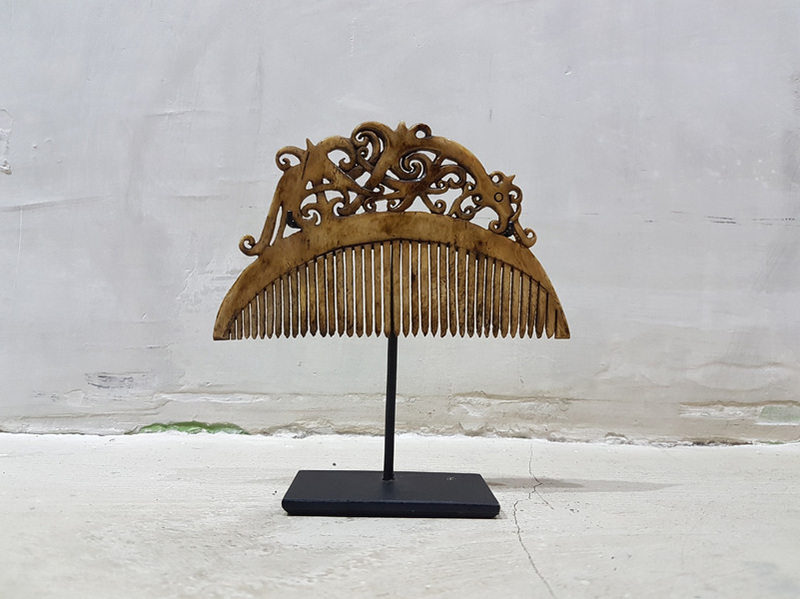 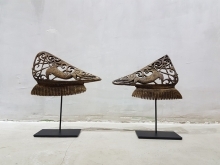 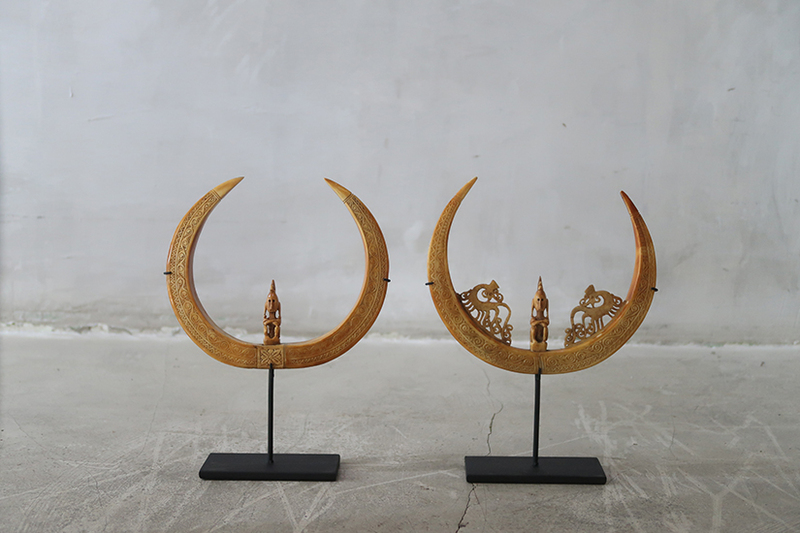 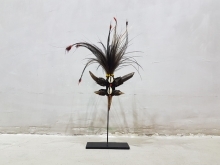 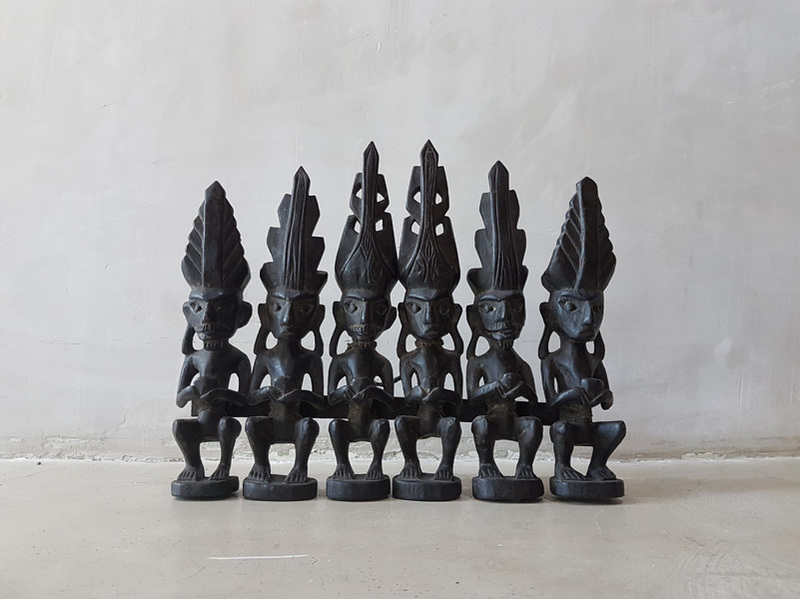 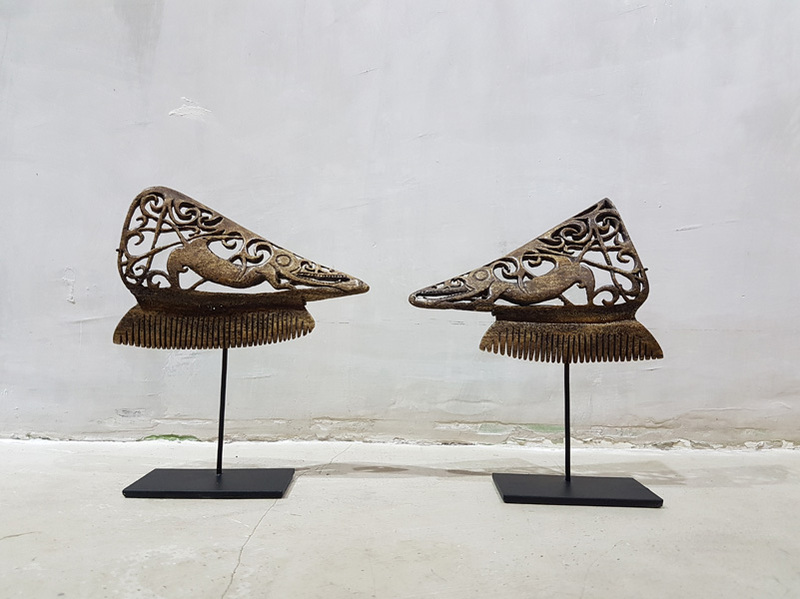 Marvellous, hand carved Sumbanese buffalo horns, exotic headdresses made of the feathers of the Papuan bird of paradise, ancient Balinese coin sculptures, and exquisite Sumatran beaded tapestries display the range of the archipelago’s wonders. 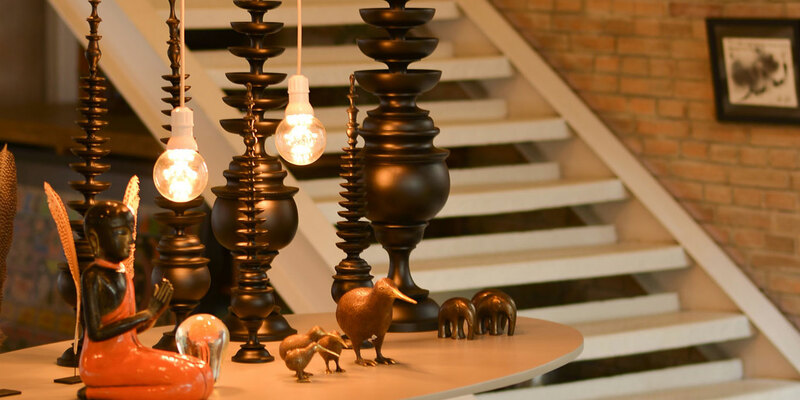 Juxtaposed with the old is the simplicity of the modern living room. 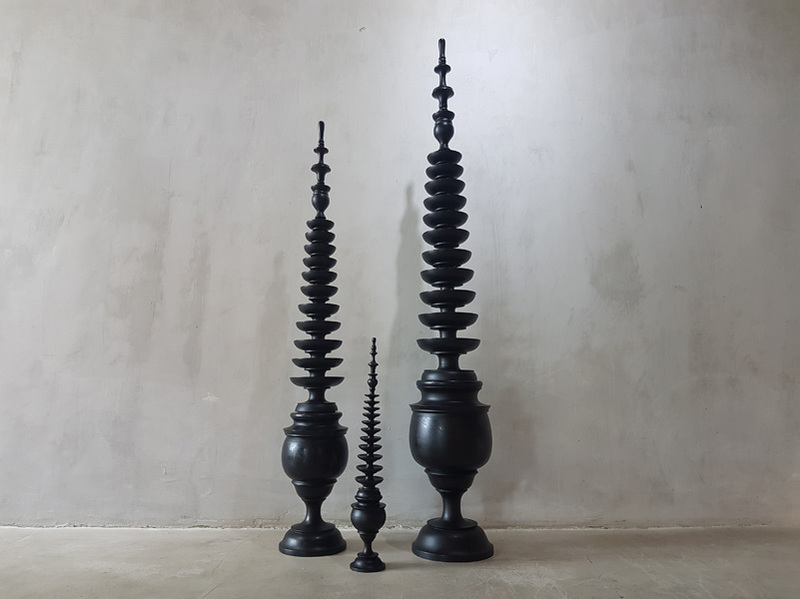 The sleek and seductive combine when the modernist vibe of minimalist, edgy furniture is fused with the traditional treasures of Nusantara. 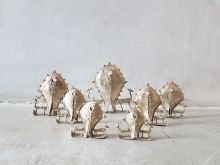 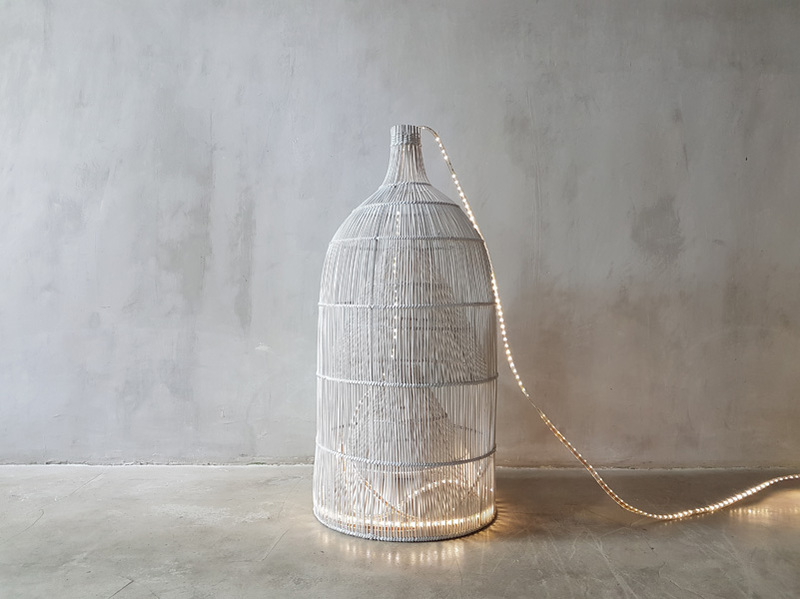 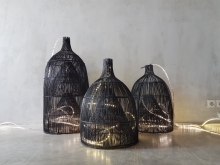 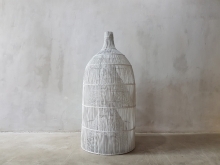 Nyaman Gallery’s collection of home décor conveys our reverence for both ancient ways and modern trends.